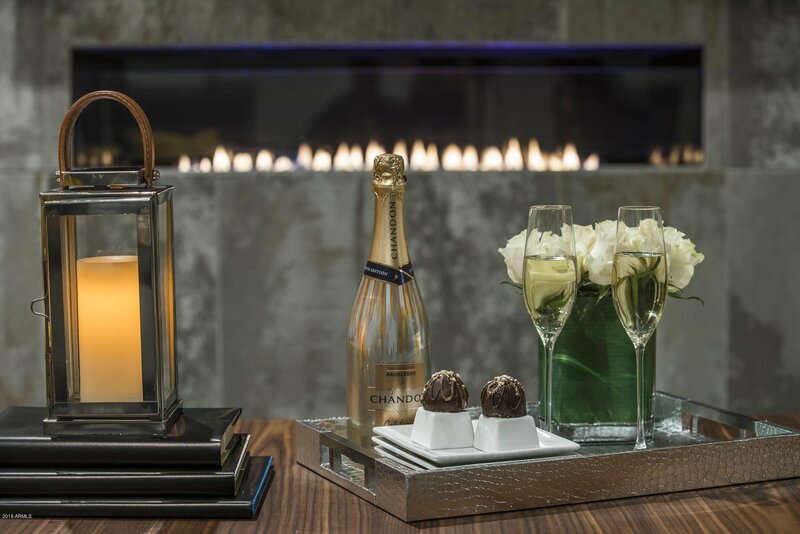 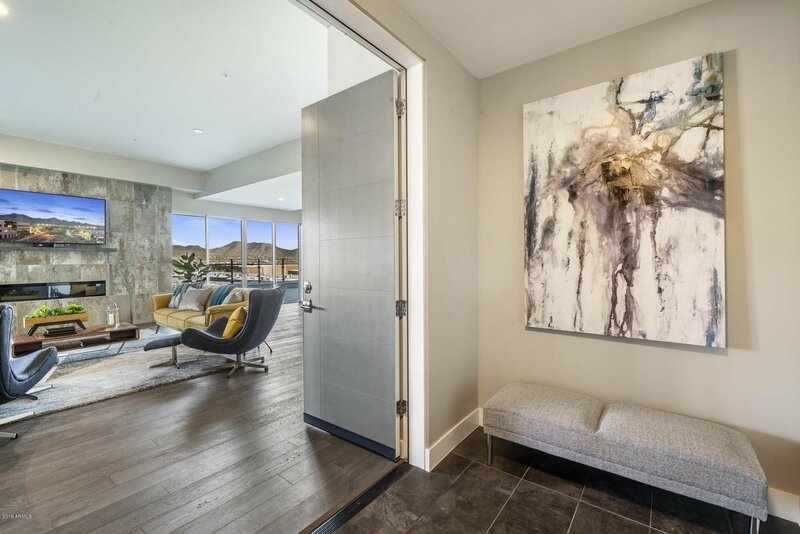 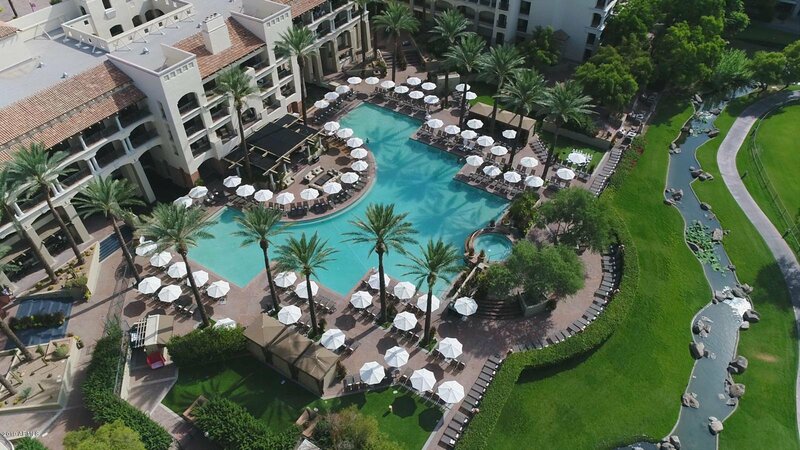 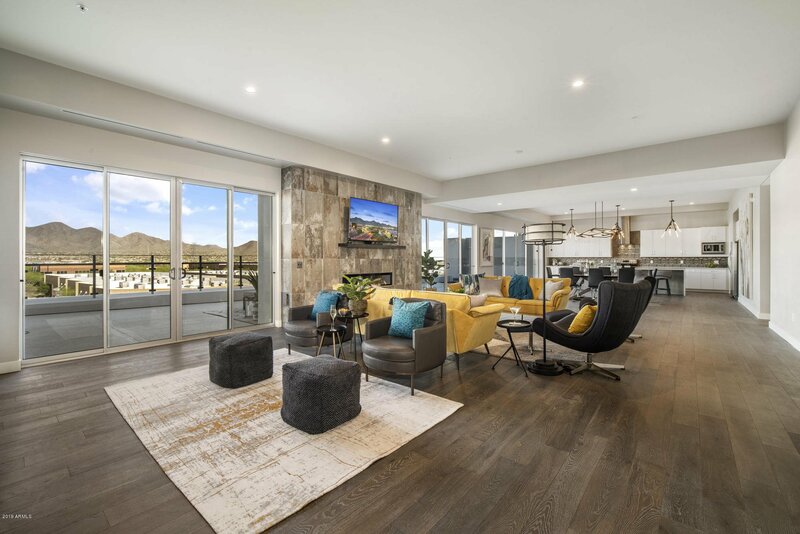 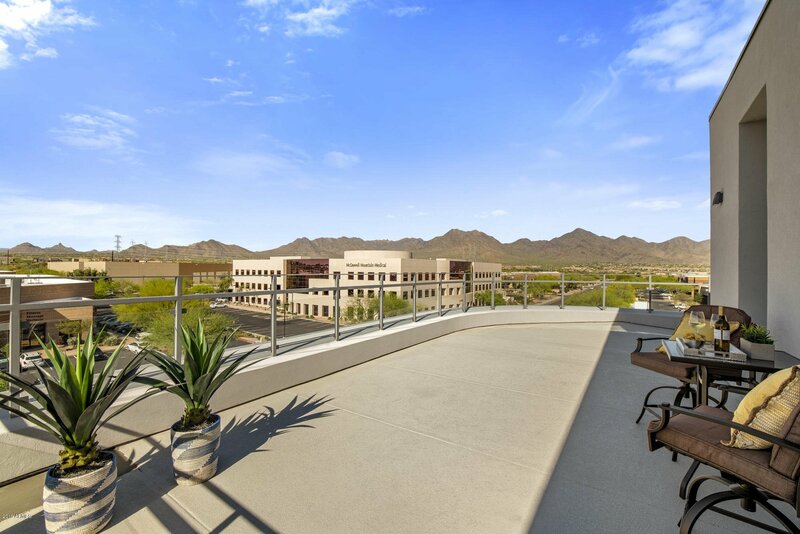 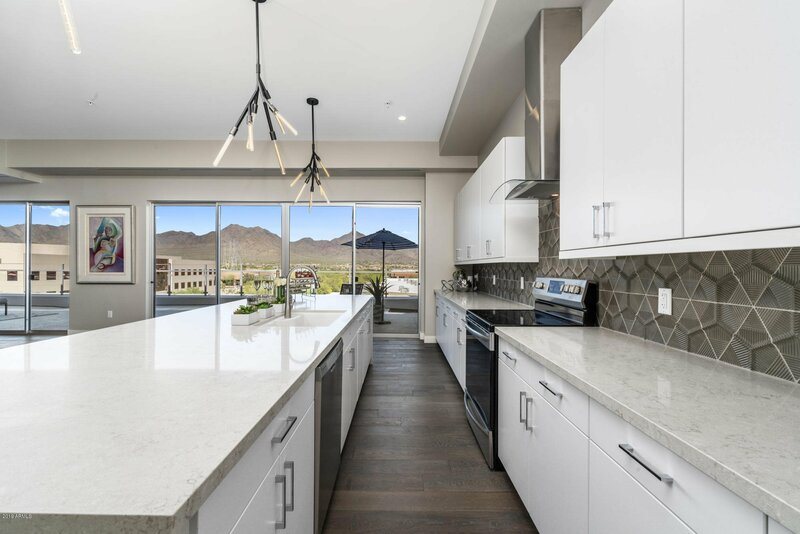 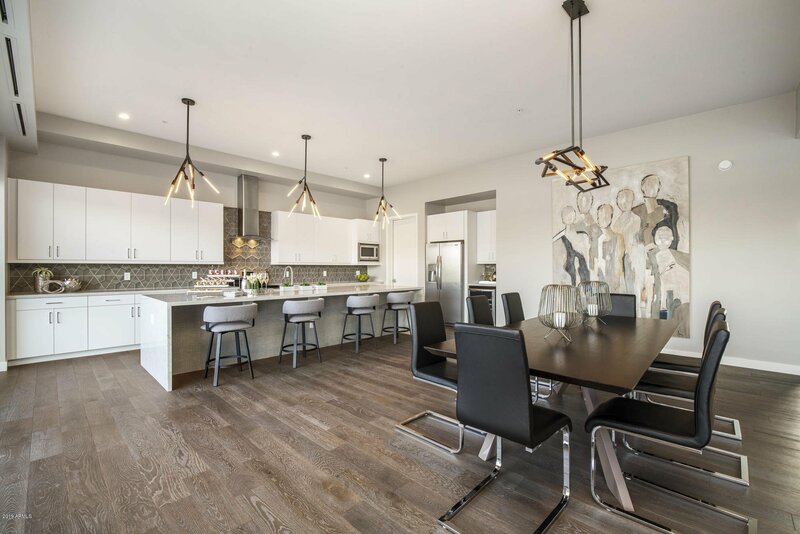 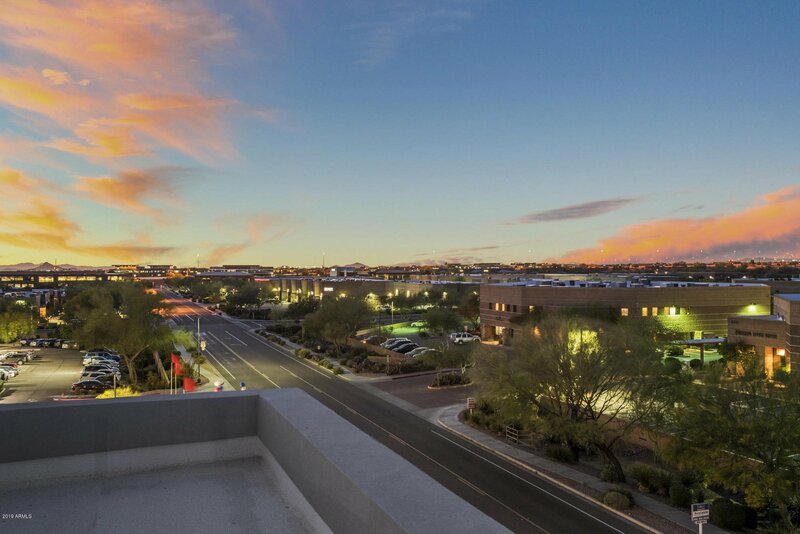 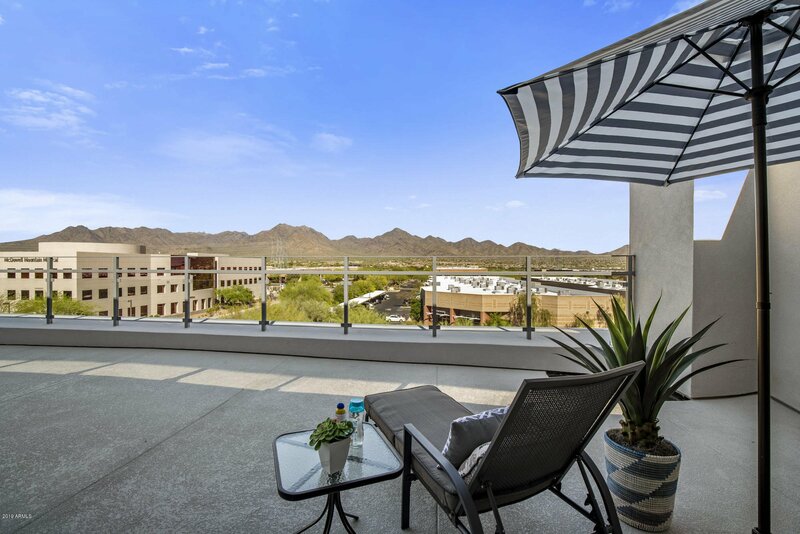 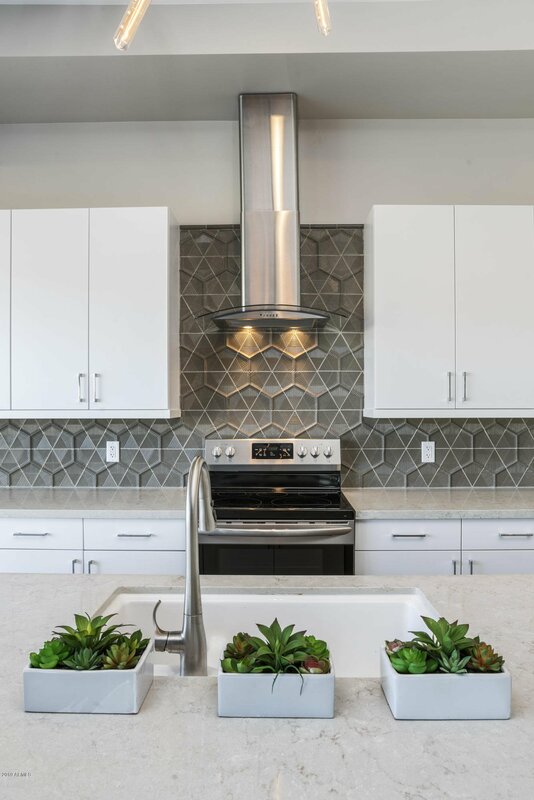 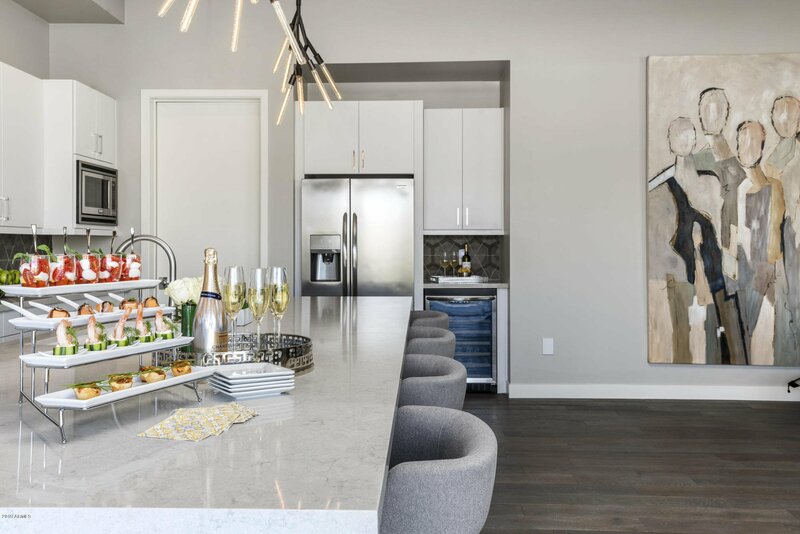 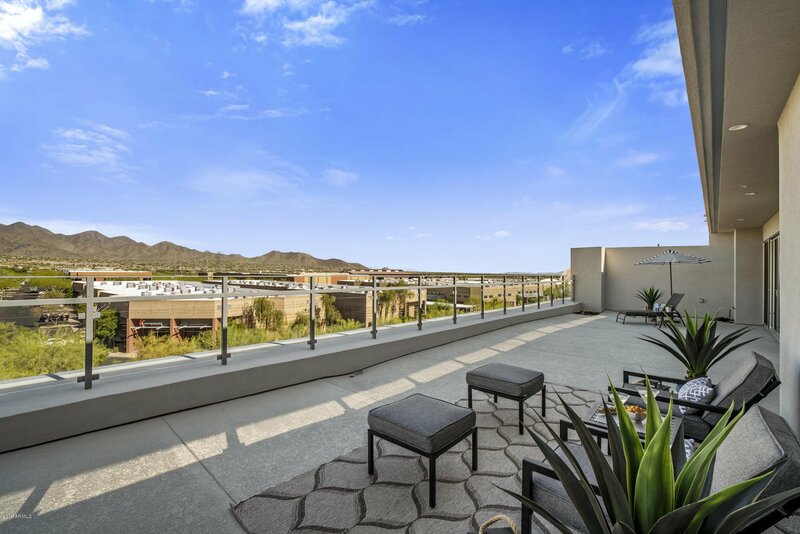 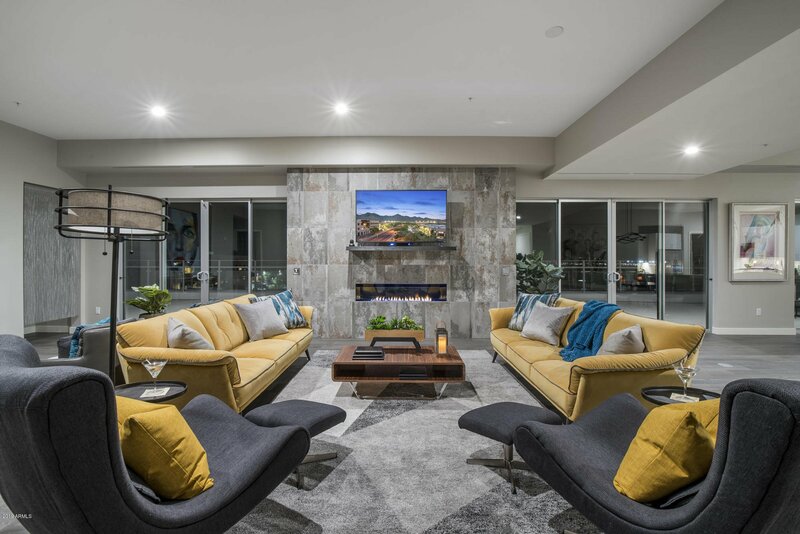 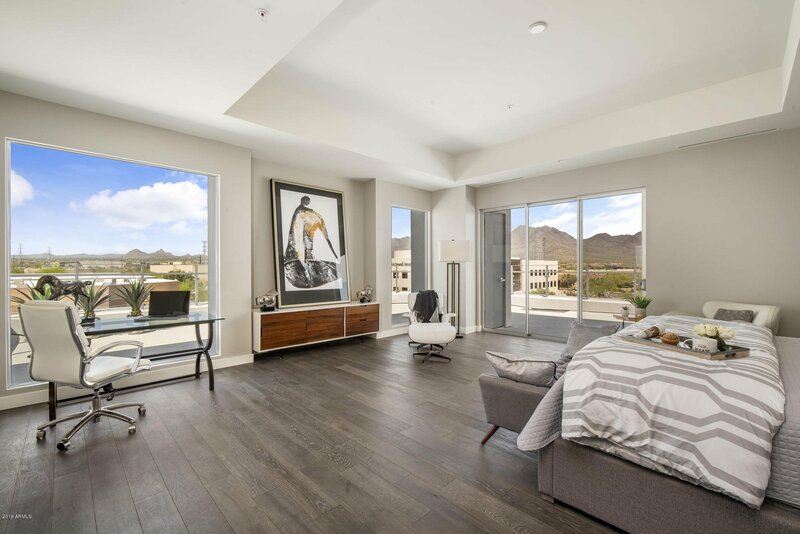 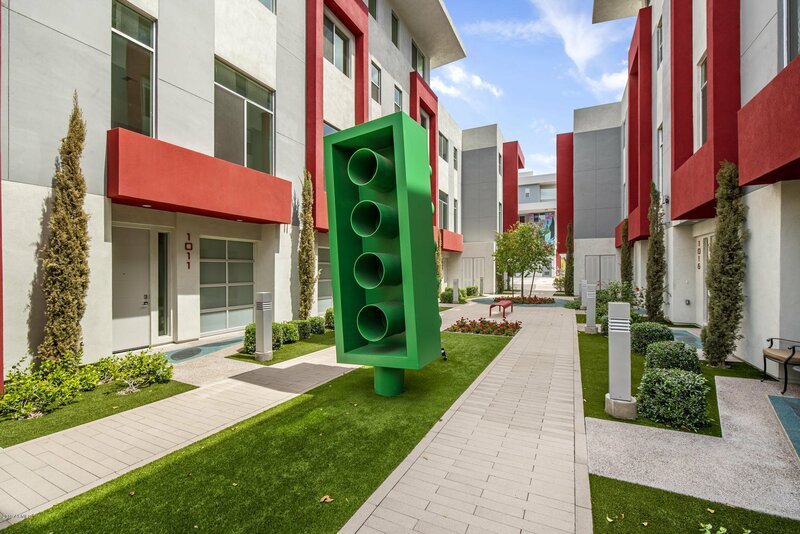 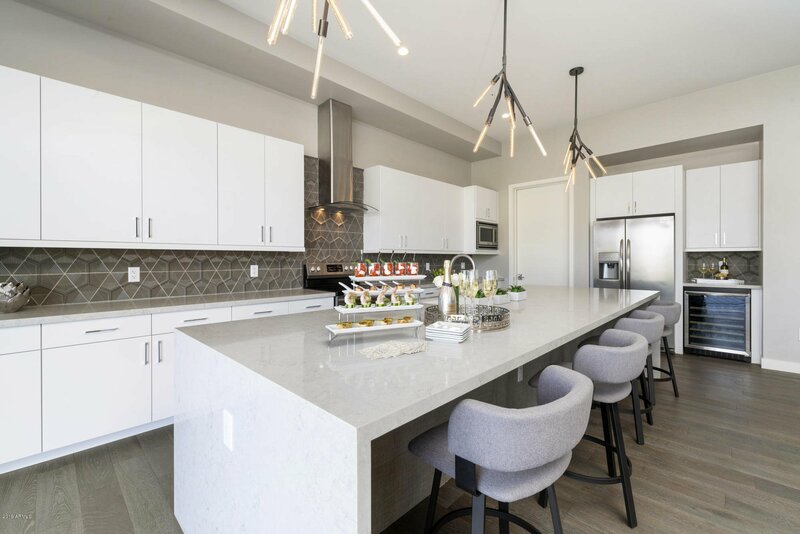 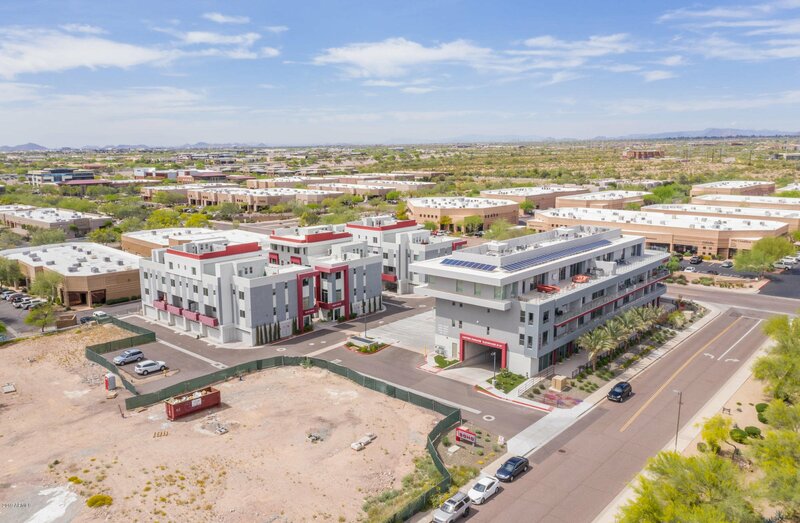 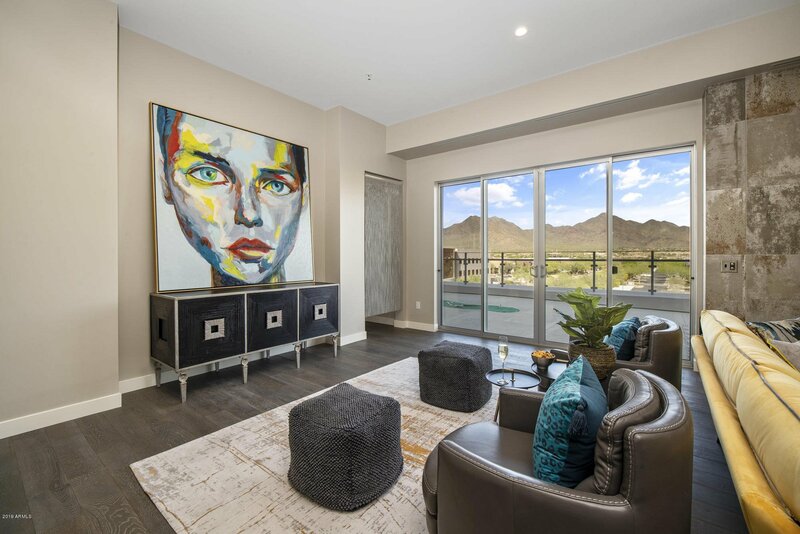 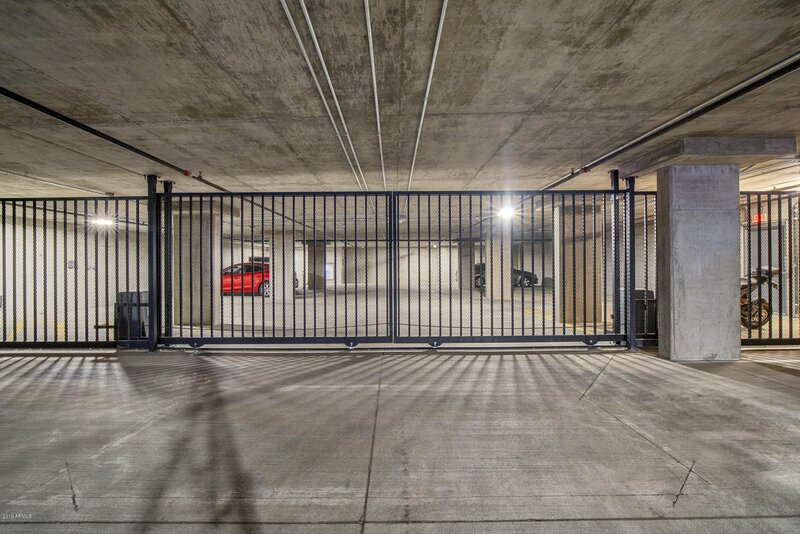 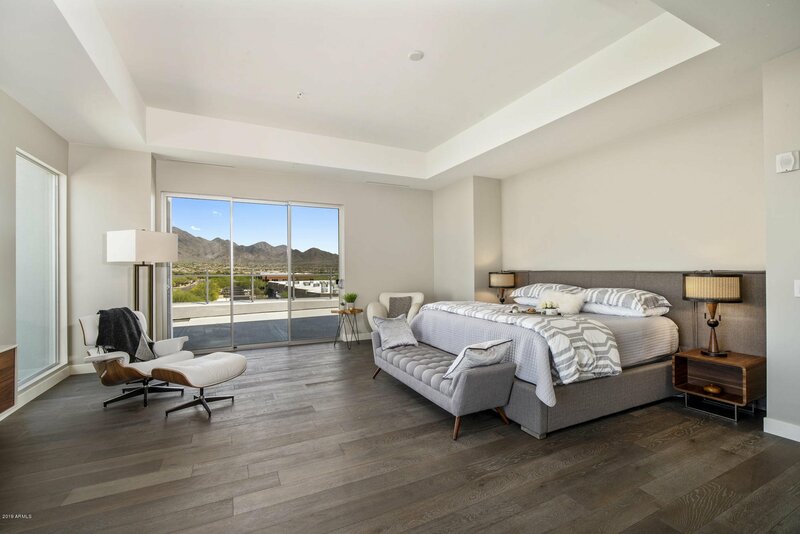 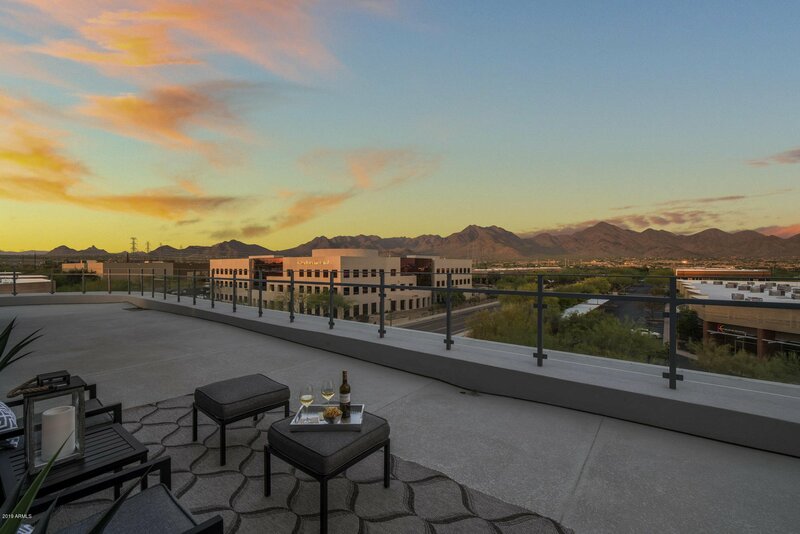 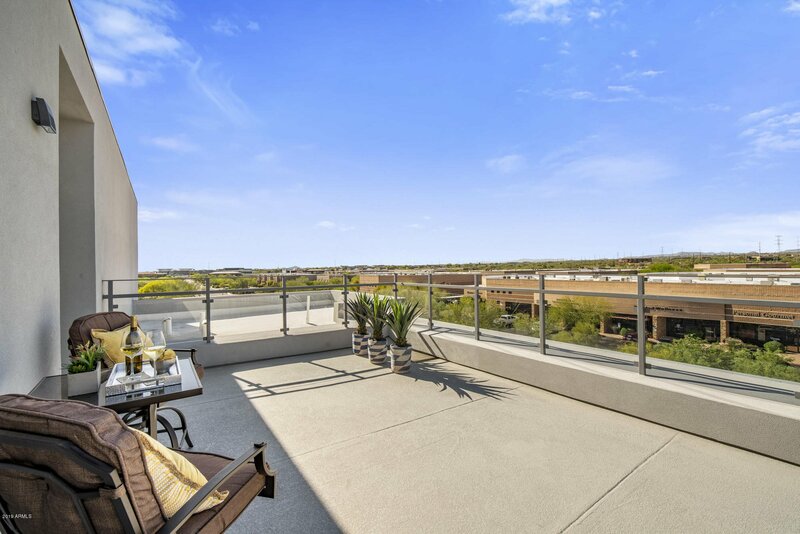 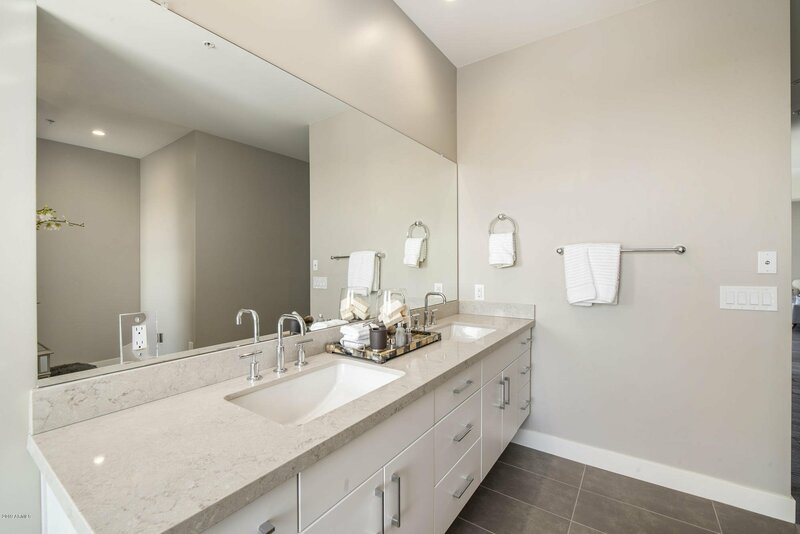 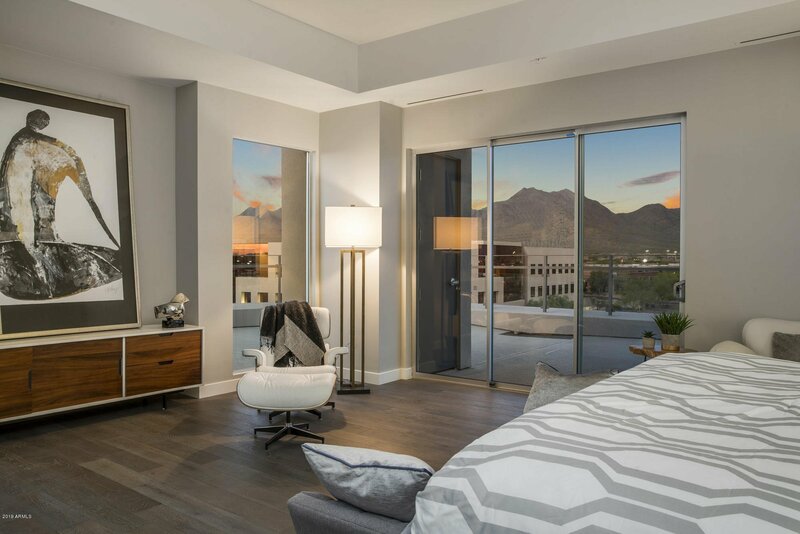 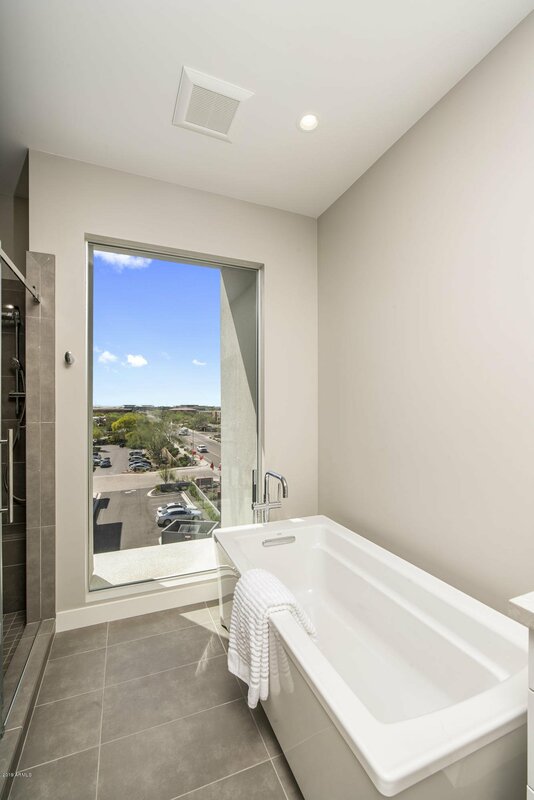 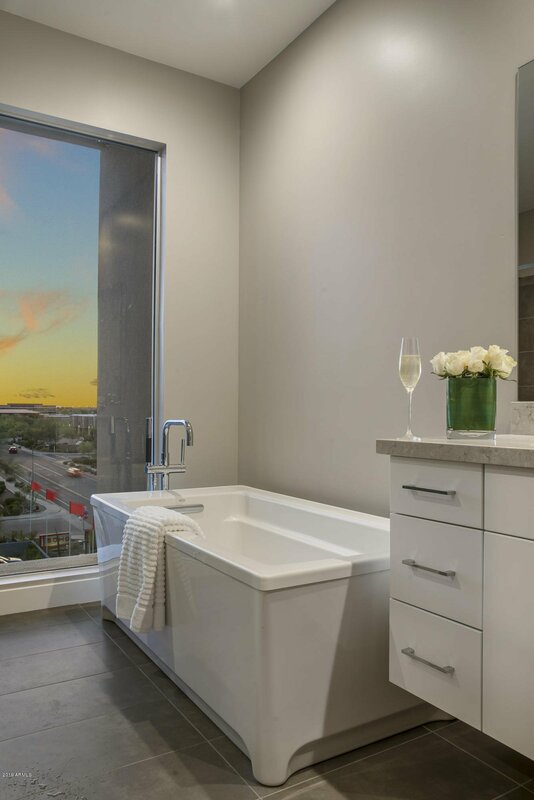 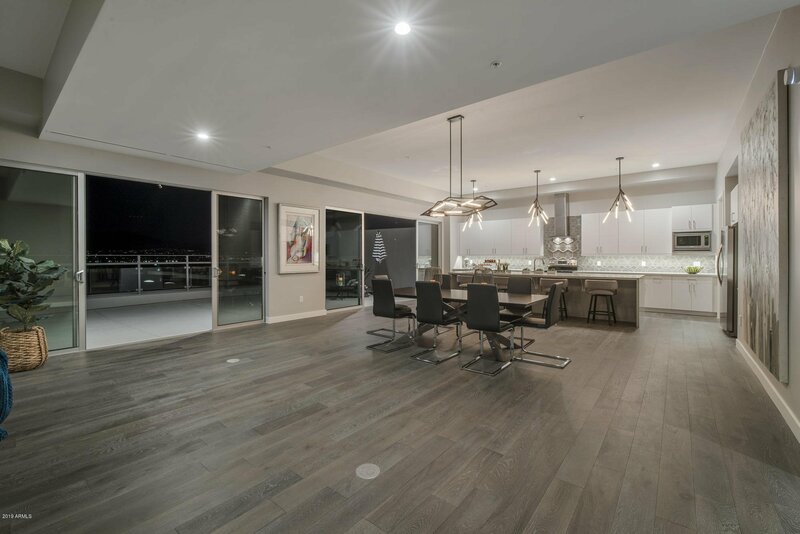 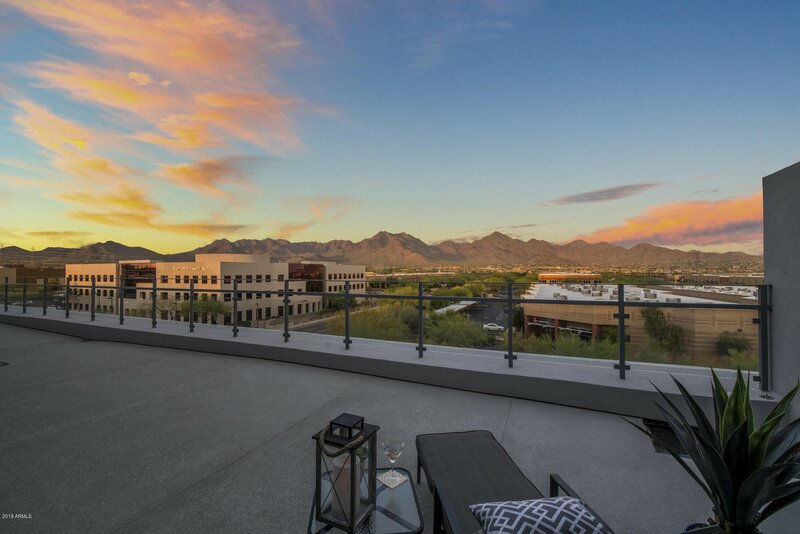 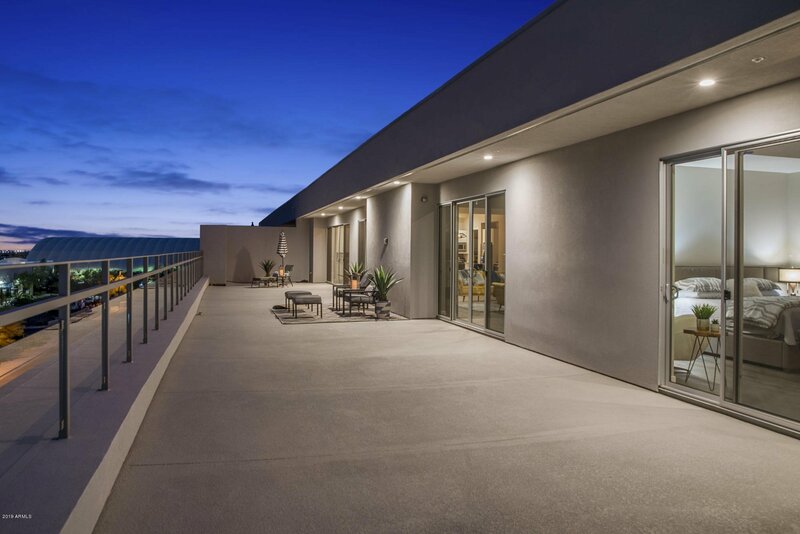 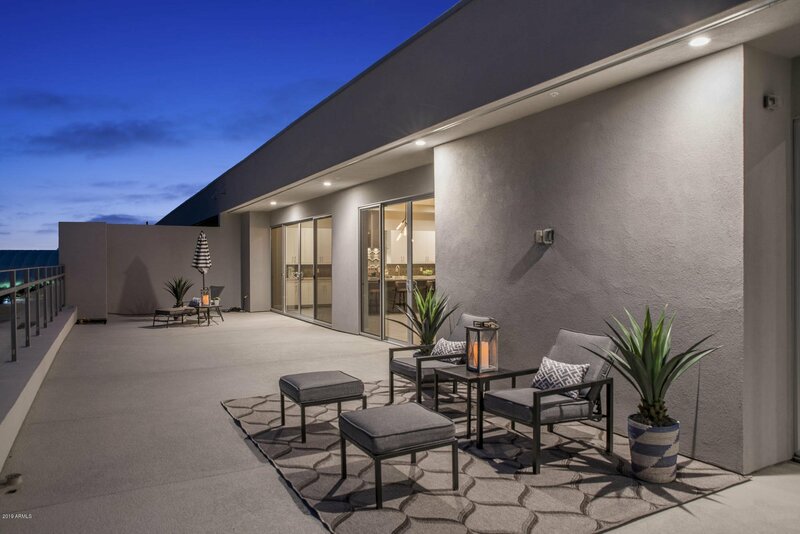 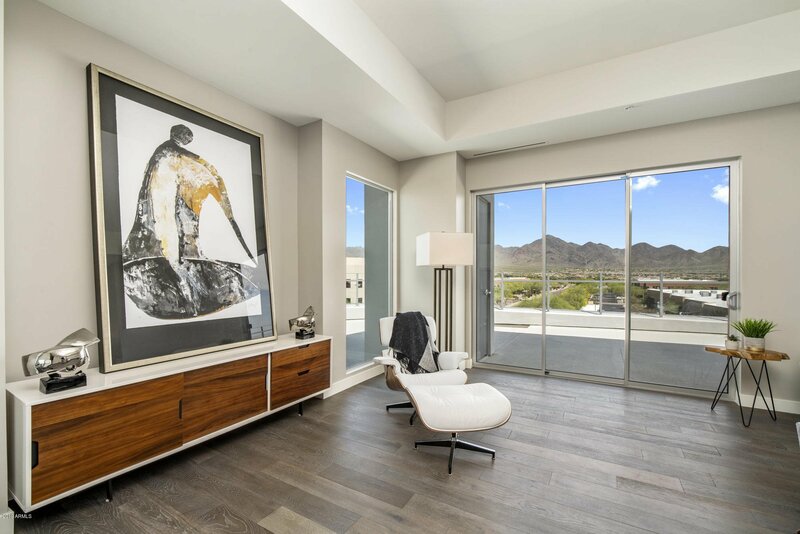 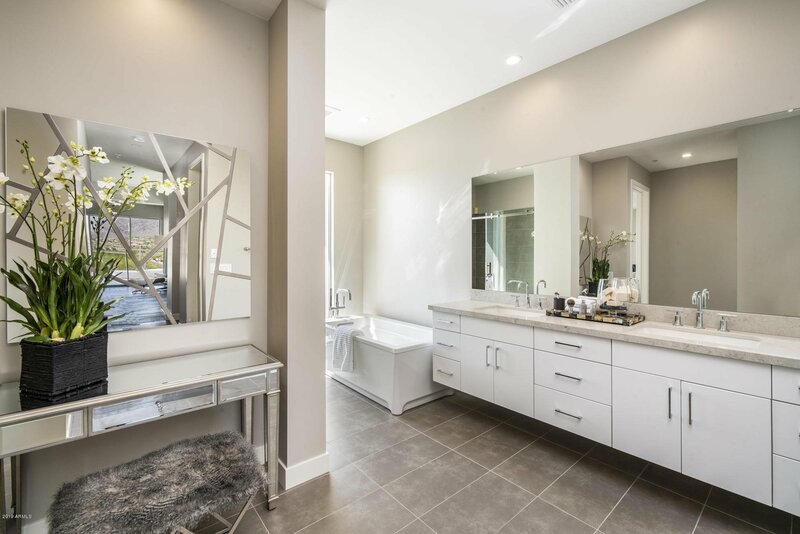 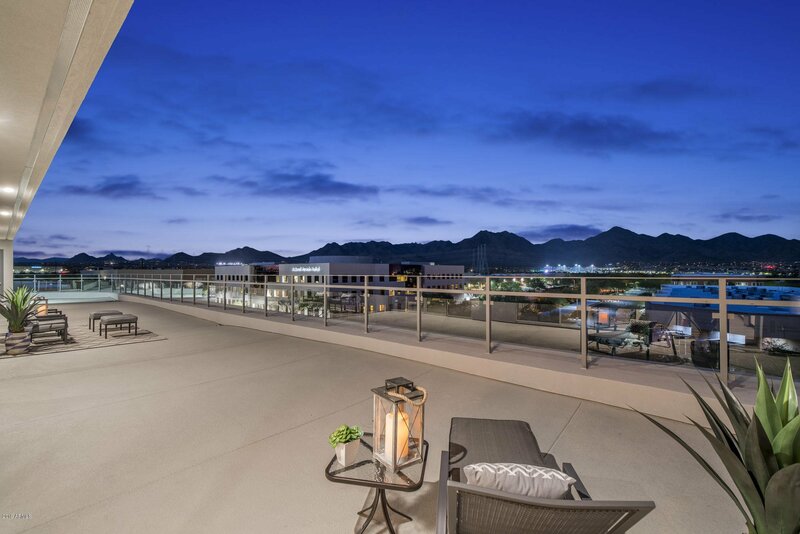 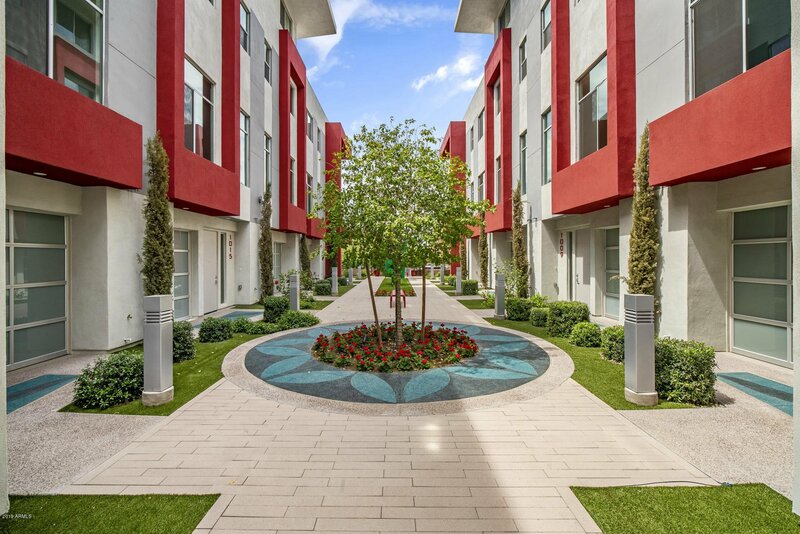 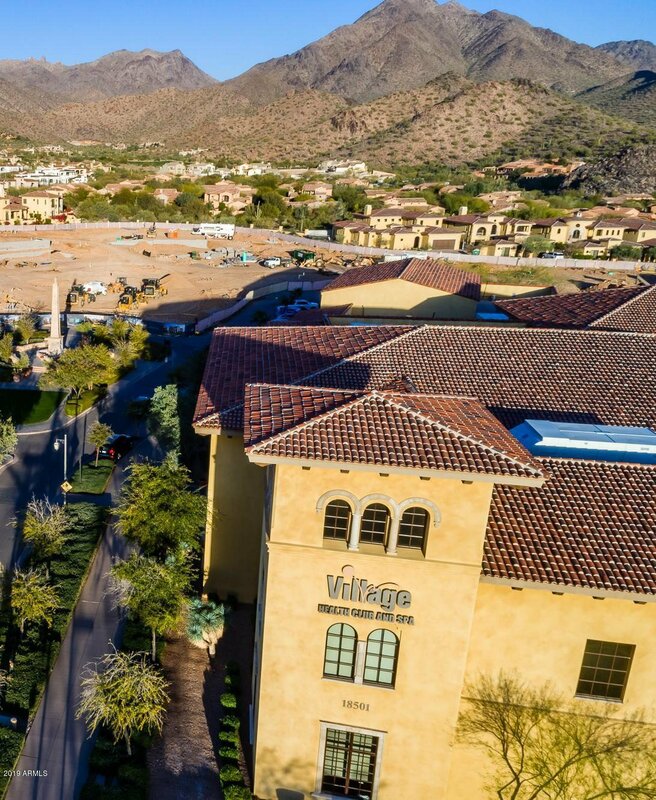 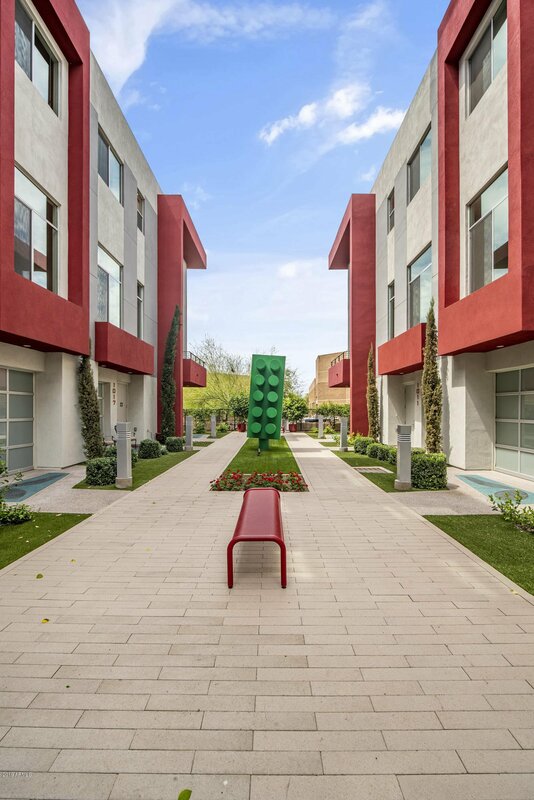 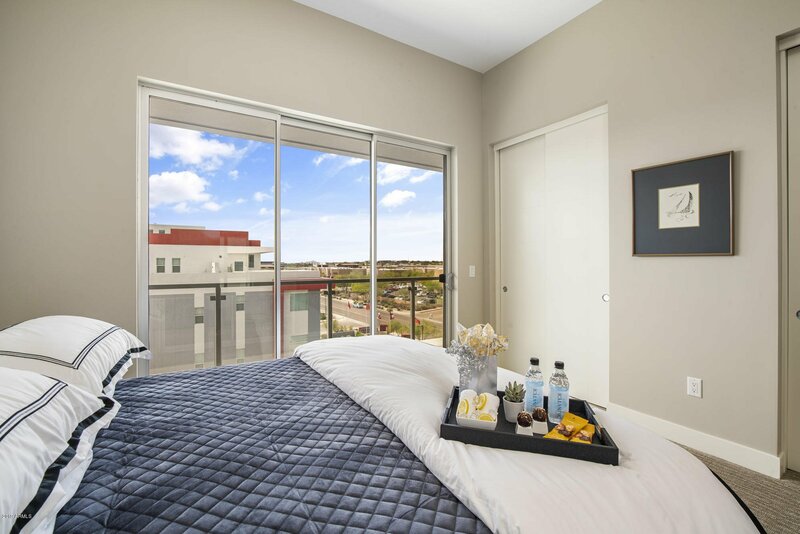 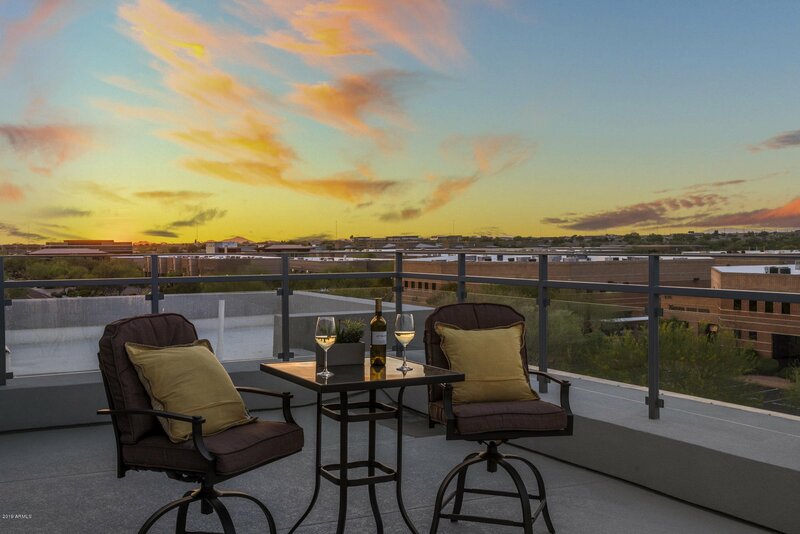 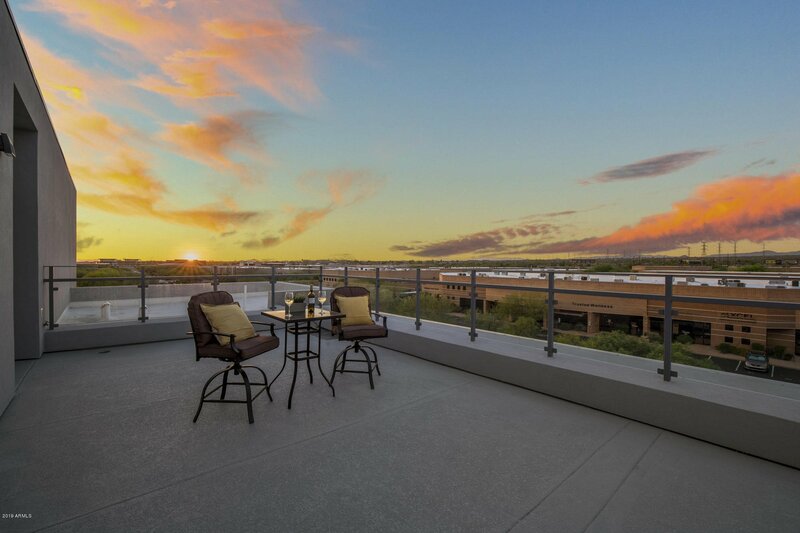 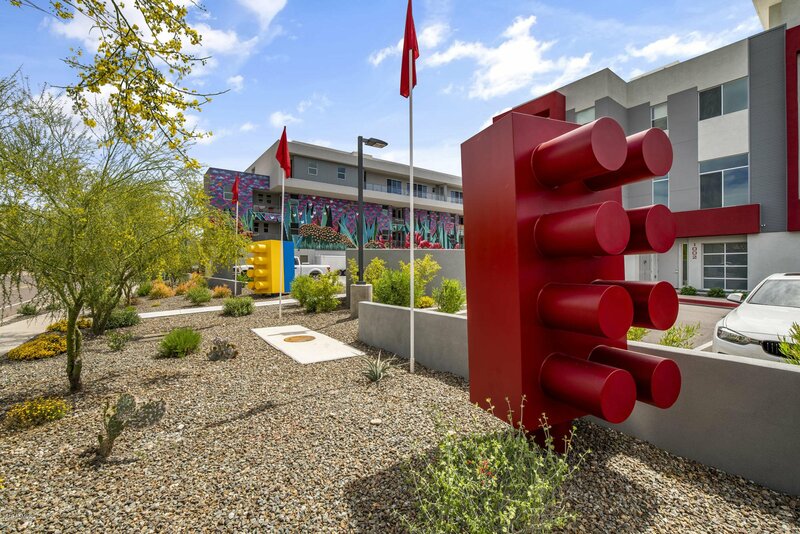 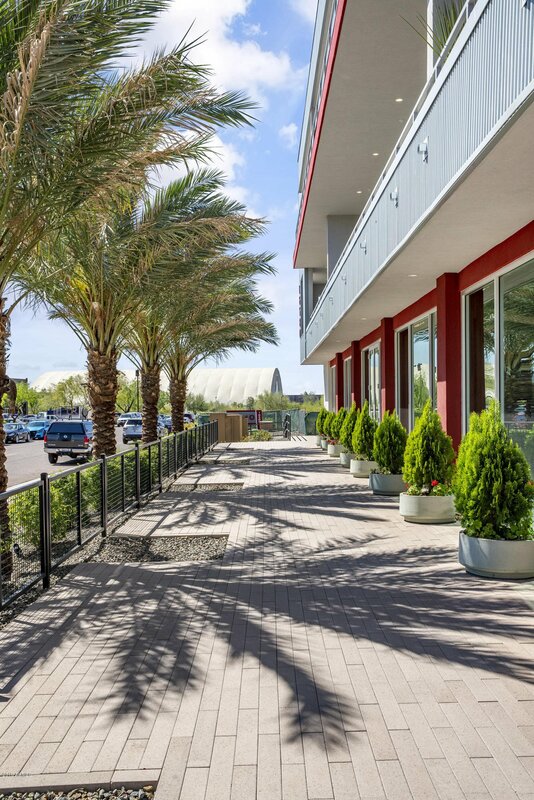 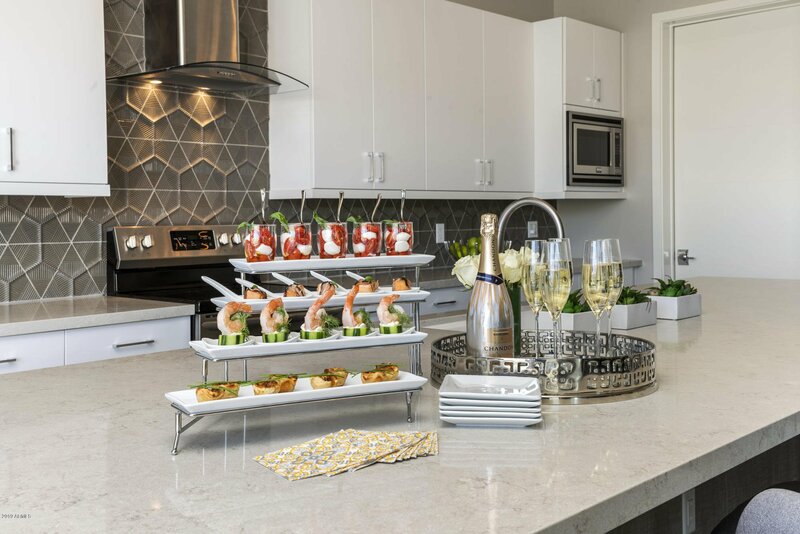 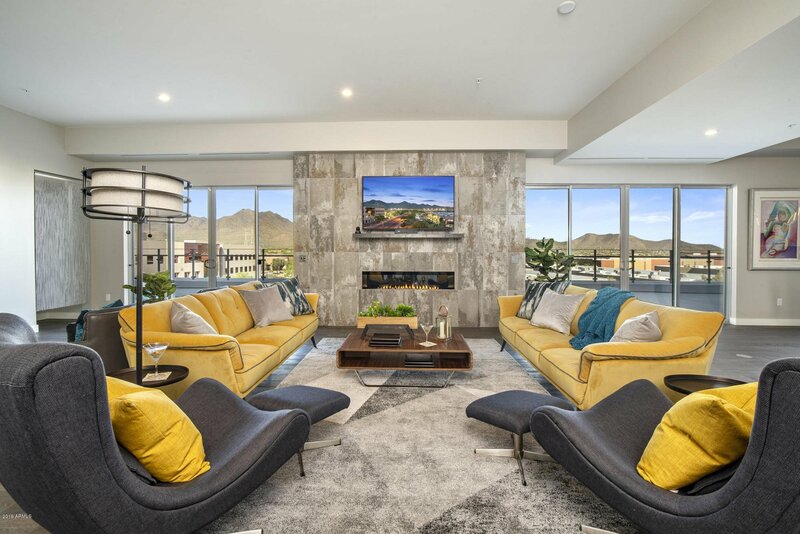 Welcome to SOHO Scottsdale, where premiere Penthouse living in North Scottsdale can be yours! 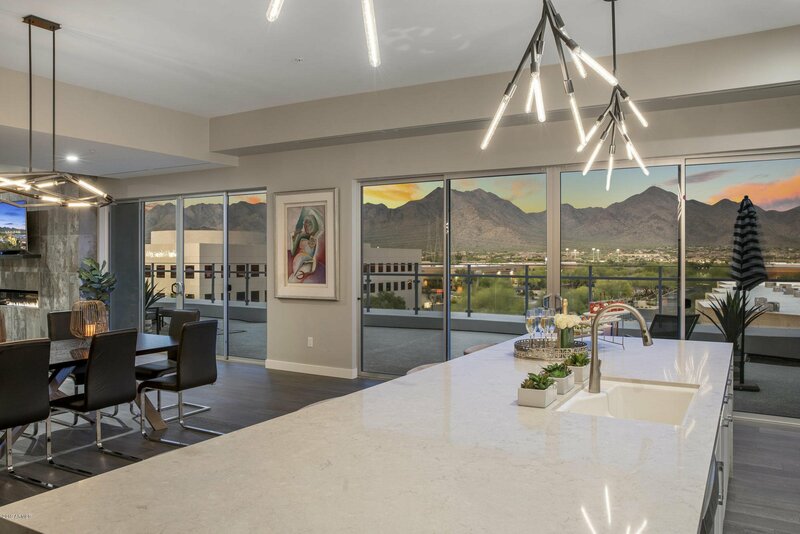 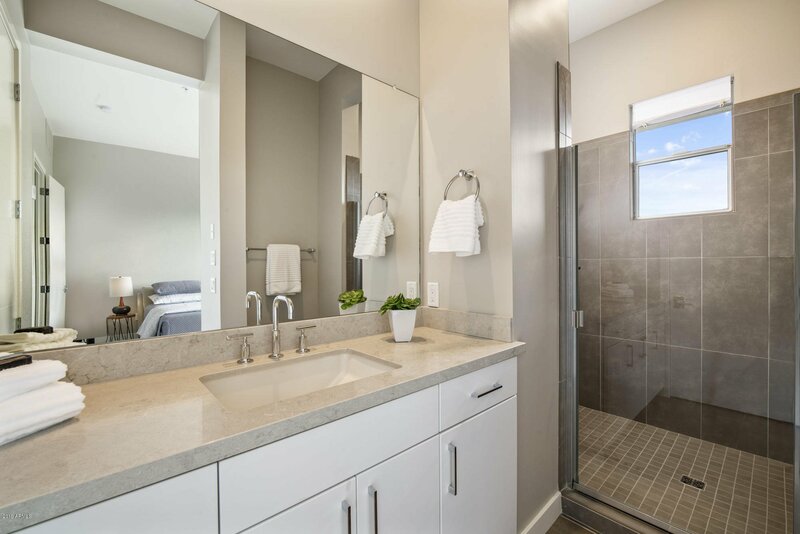 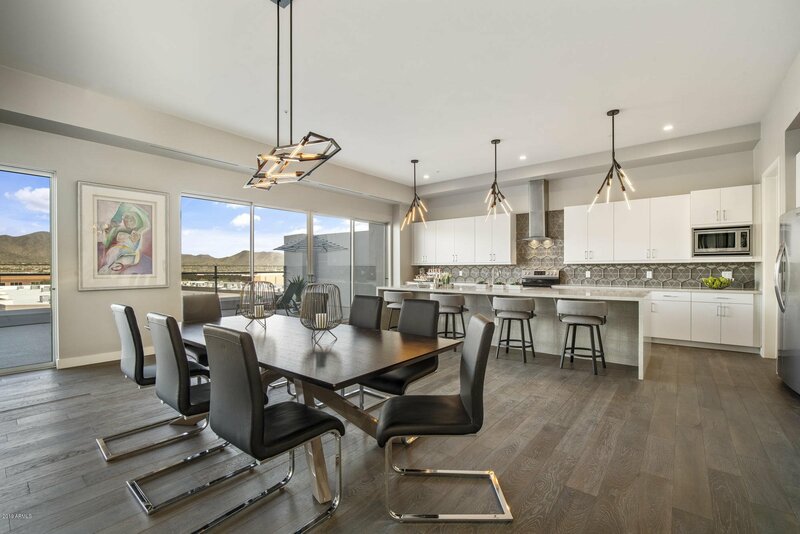 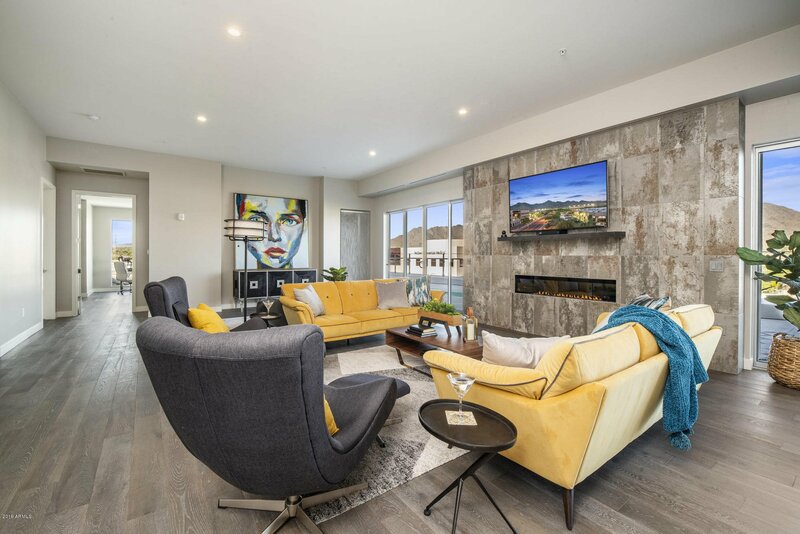 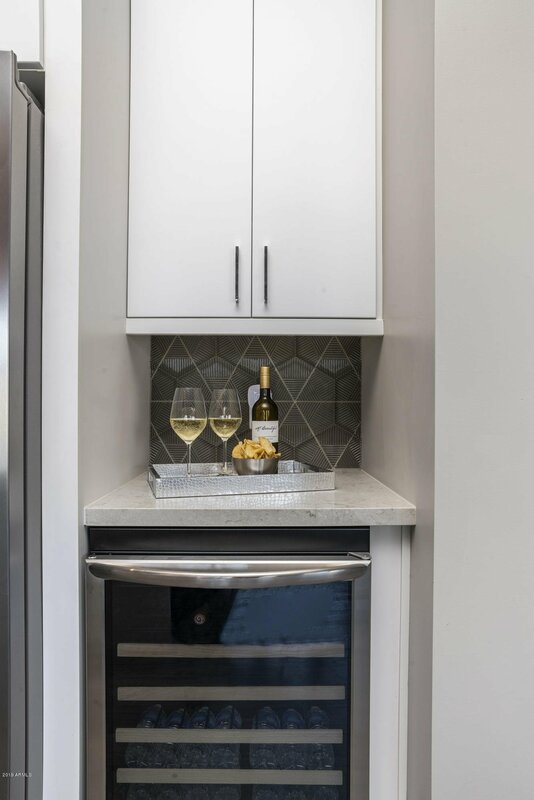 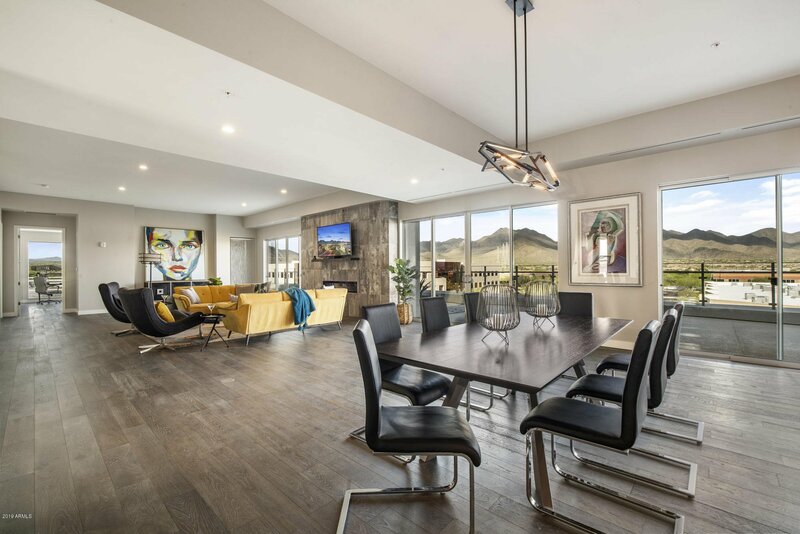 Luxurious upgrades coupled with advanced technology, security and forward-thinking green features will be appreciated, along with the panoramic city light and mountain views. 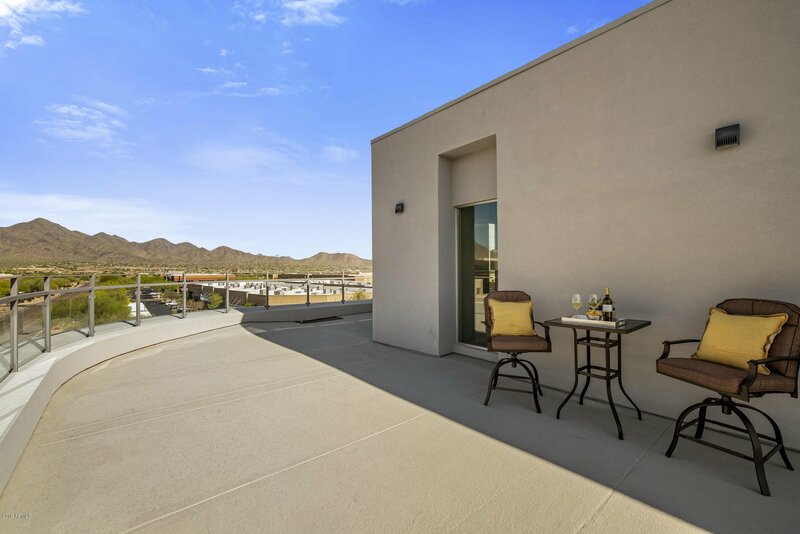 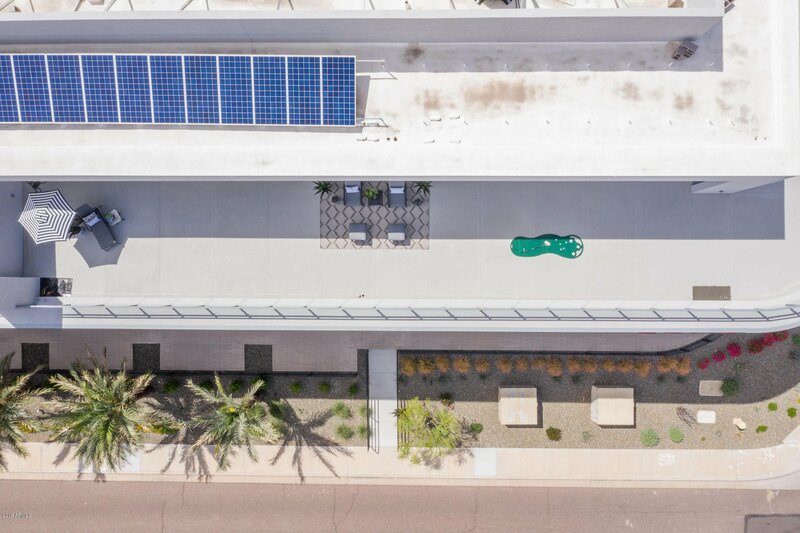 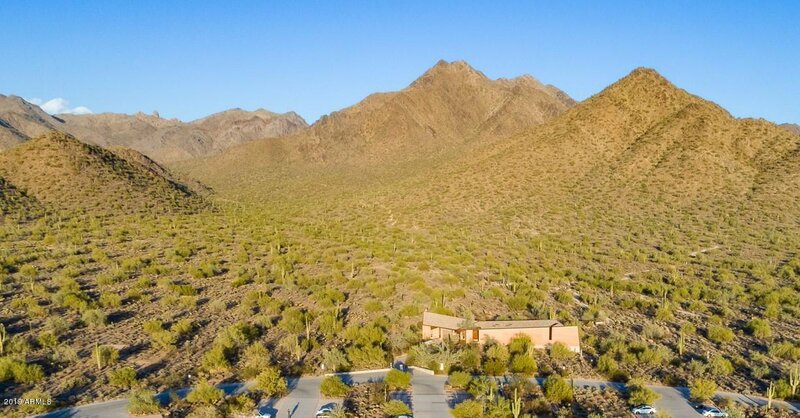 From the view decks surrounding the Penthouse, you can see all across the Valley of the Sun. 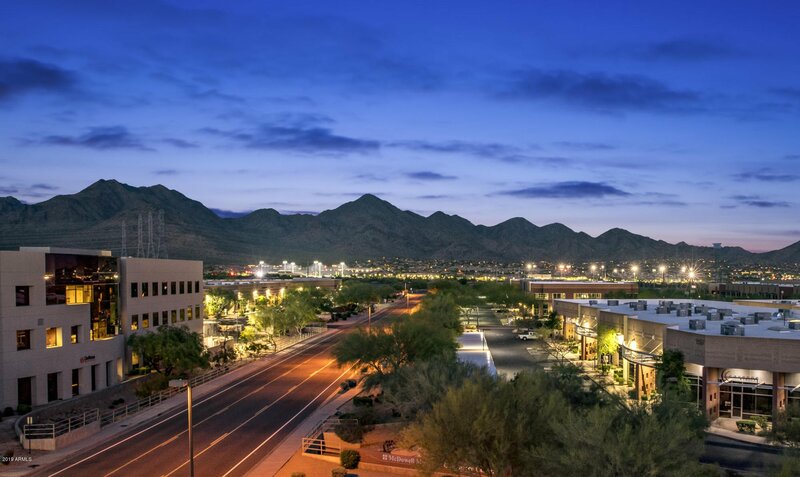 From Pinnacle Peak to Camelback and, of course, the McDowells in between. 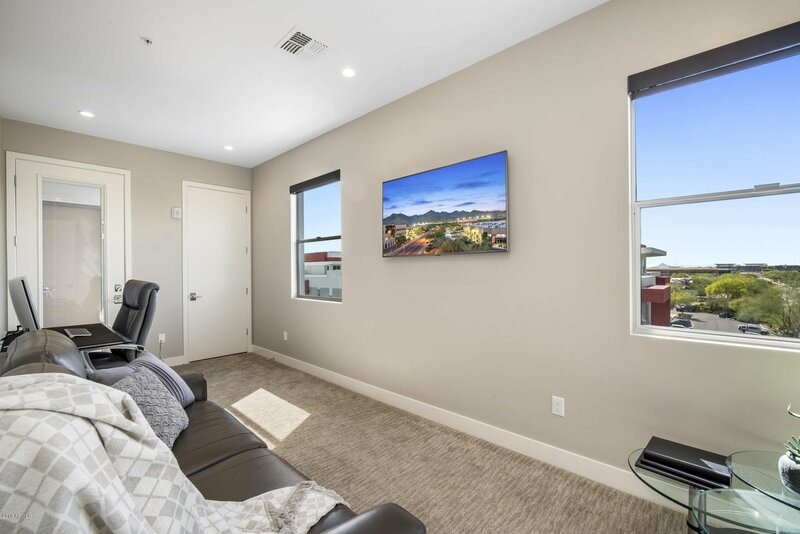 The ultimate live, work and play destination, this home is also zoned commercial and is an ideal set-up for a home office or business. 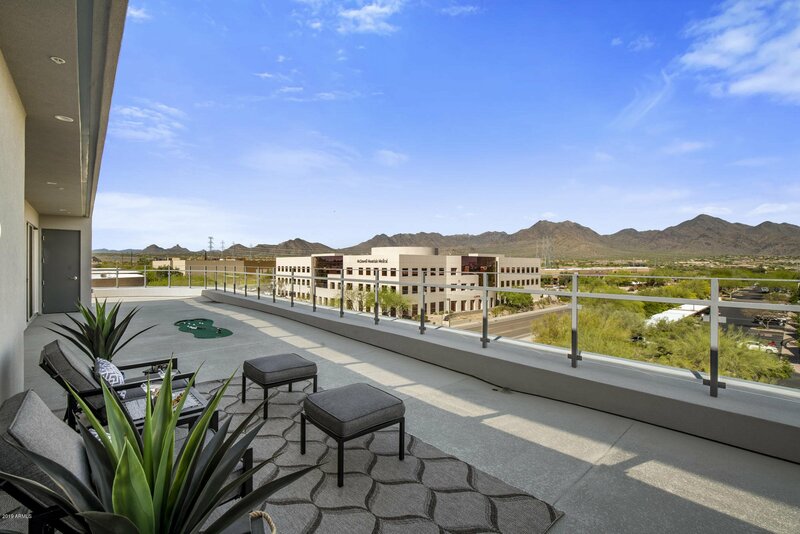 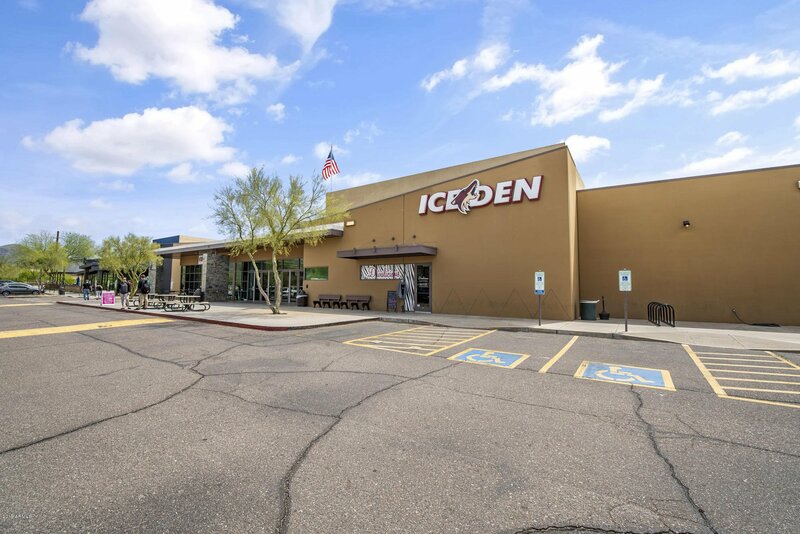 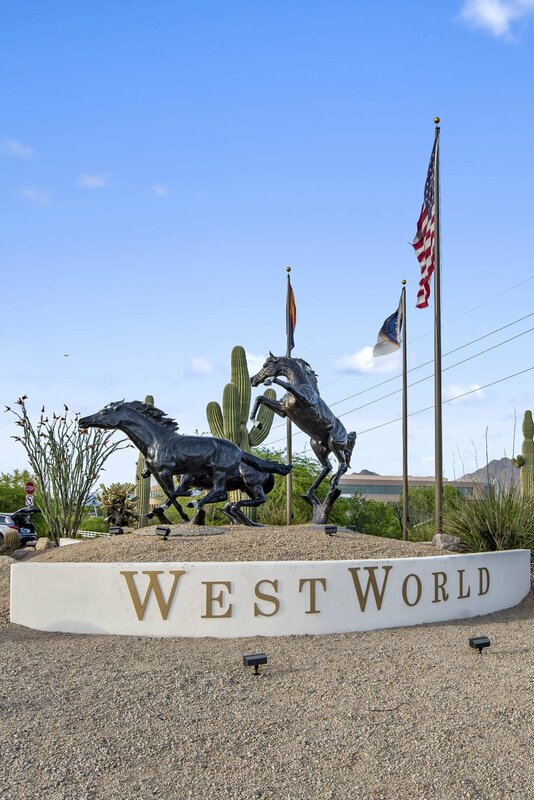 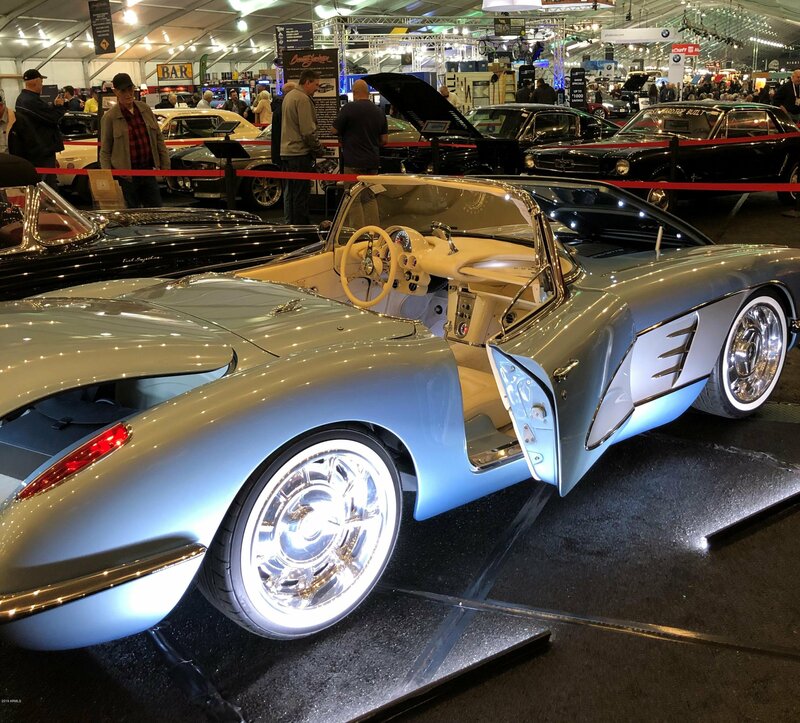 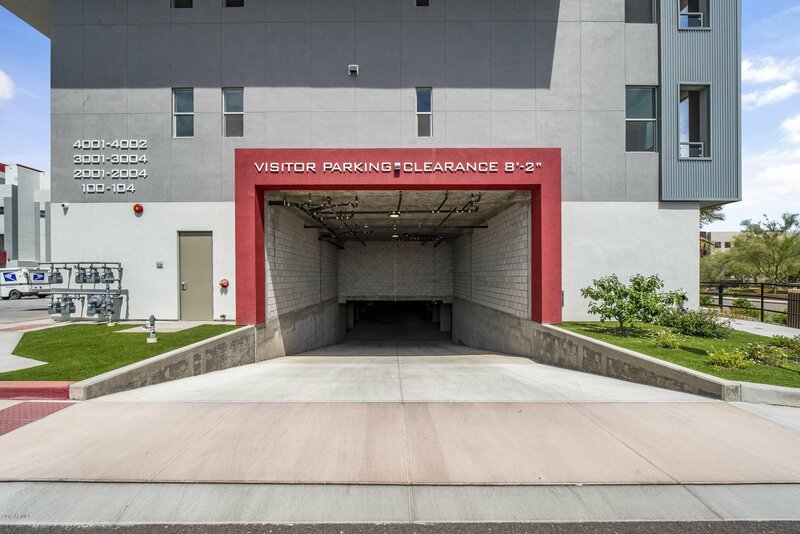 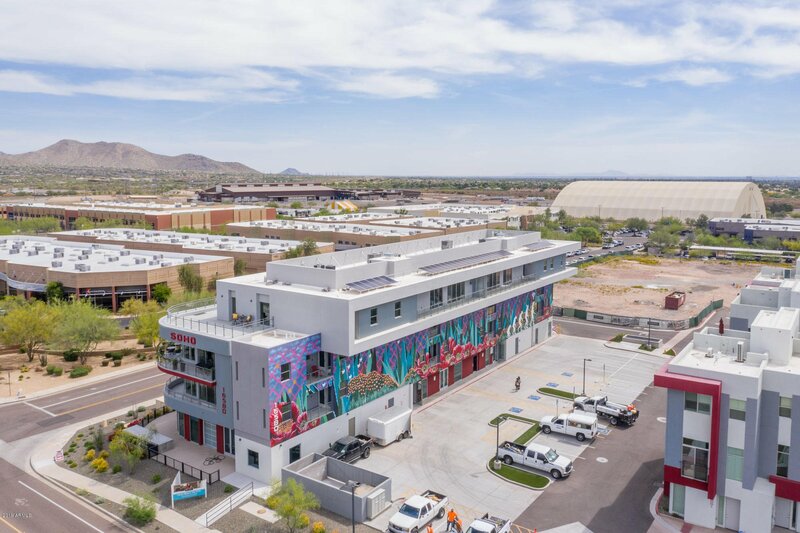 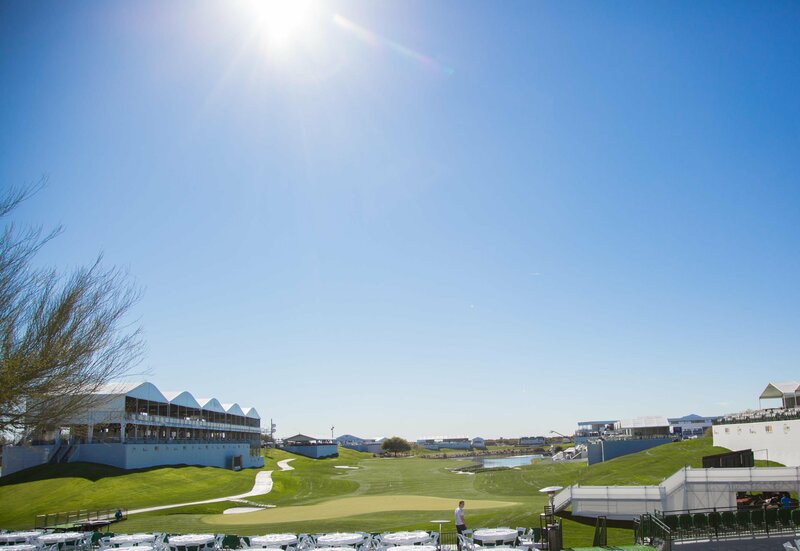 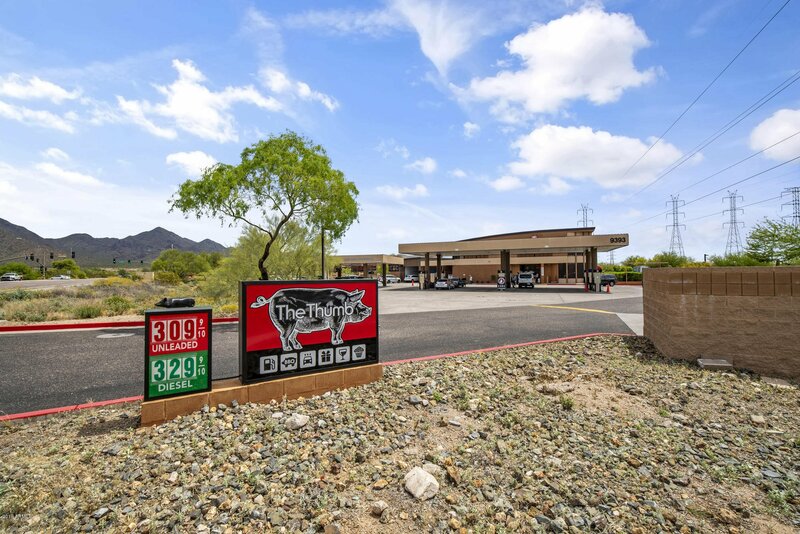 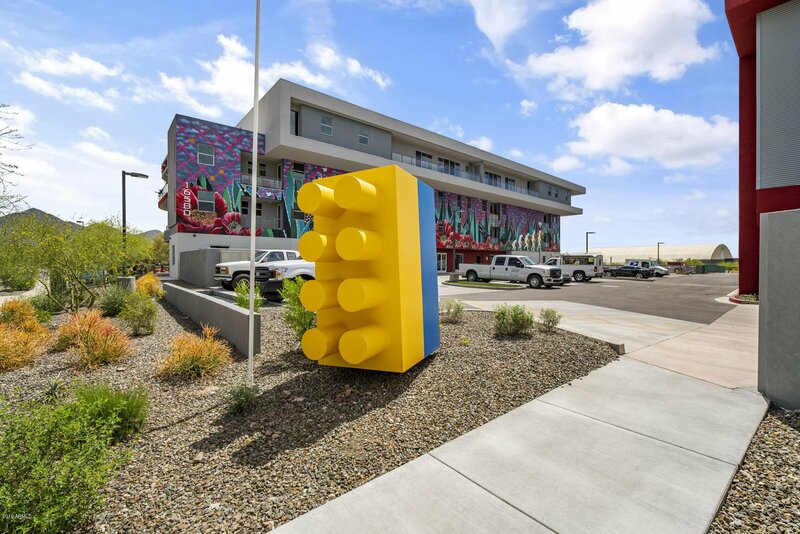 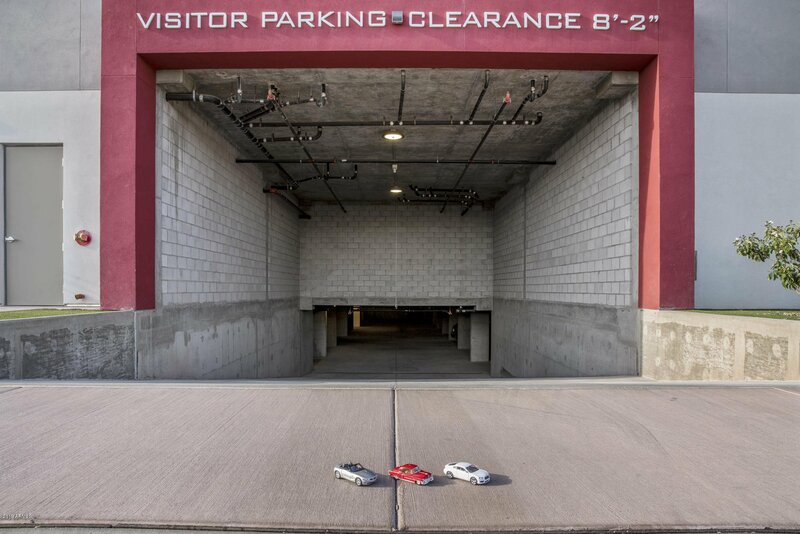 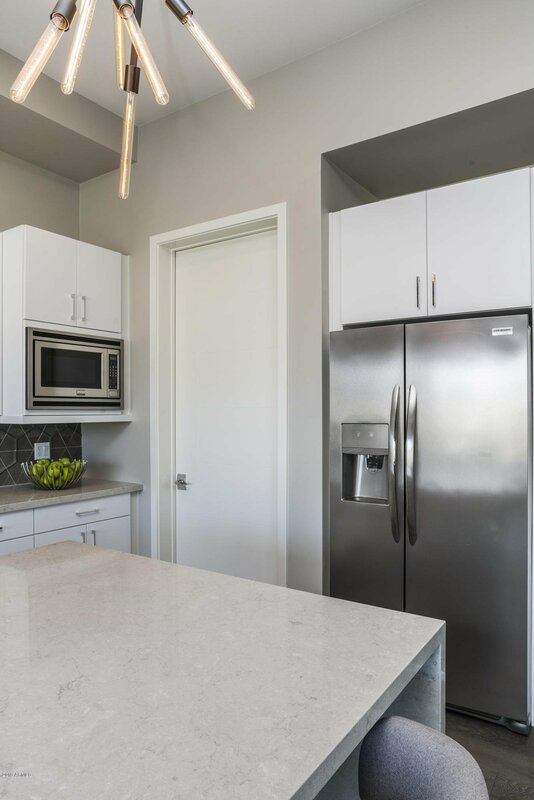 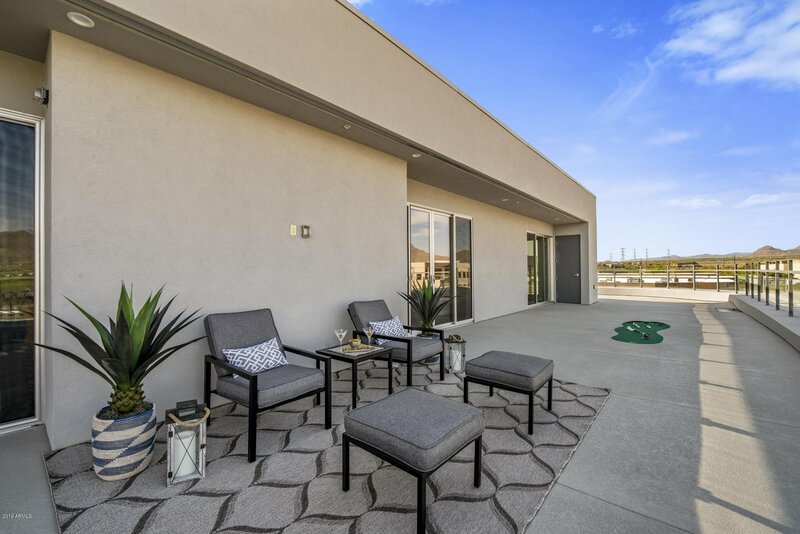 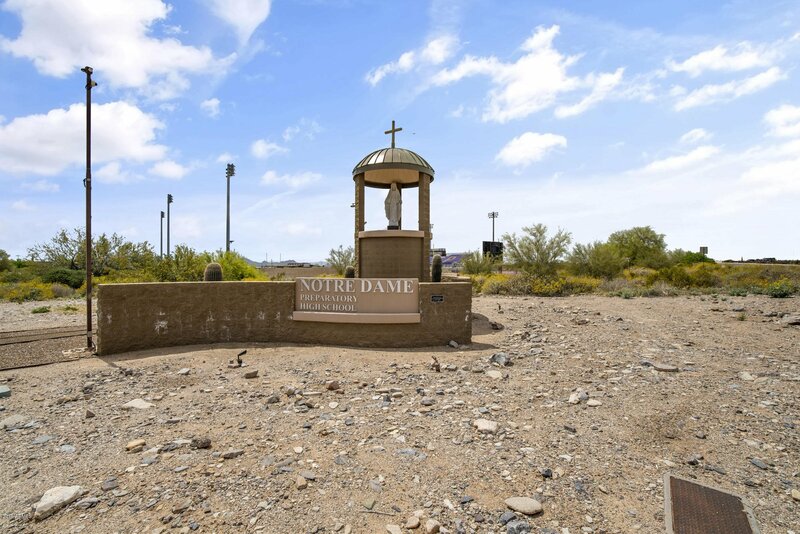 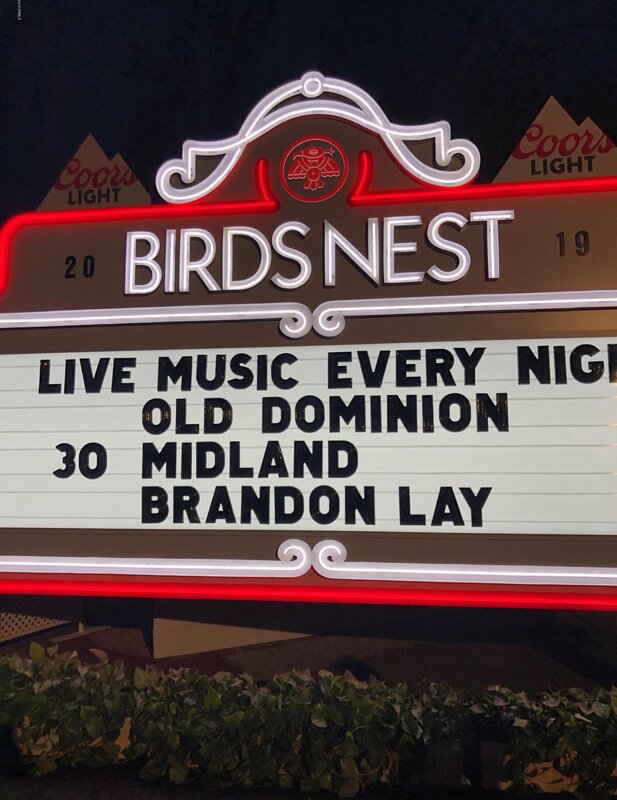 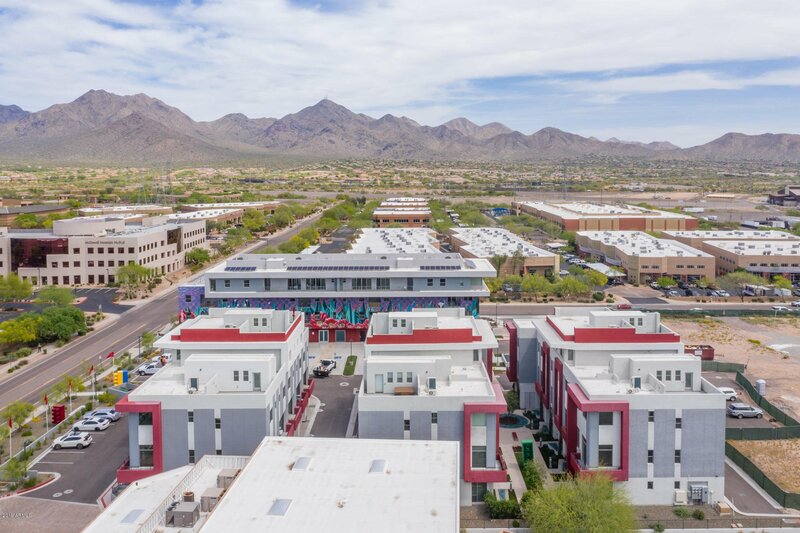 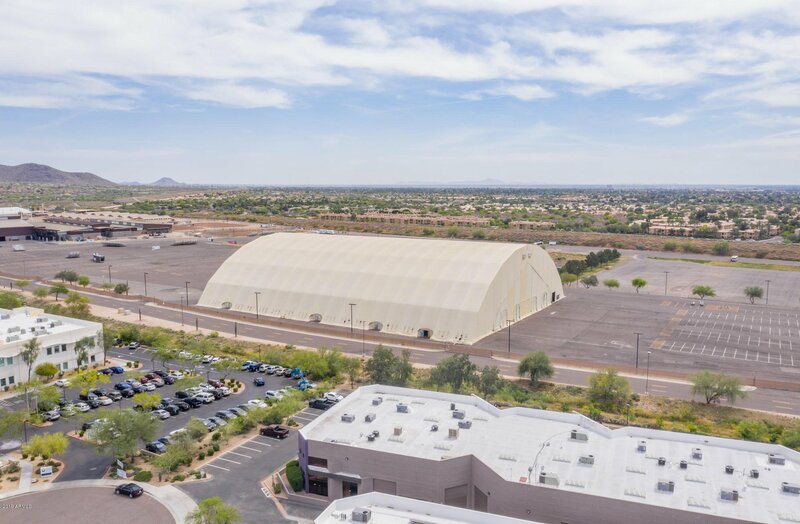 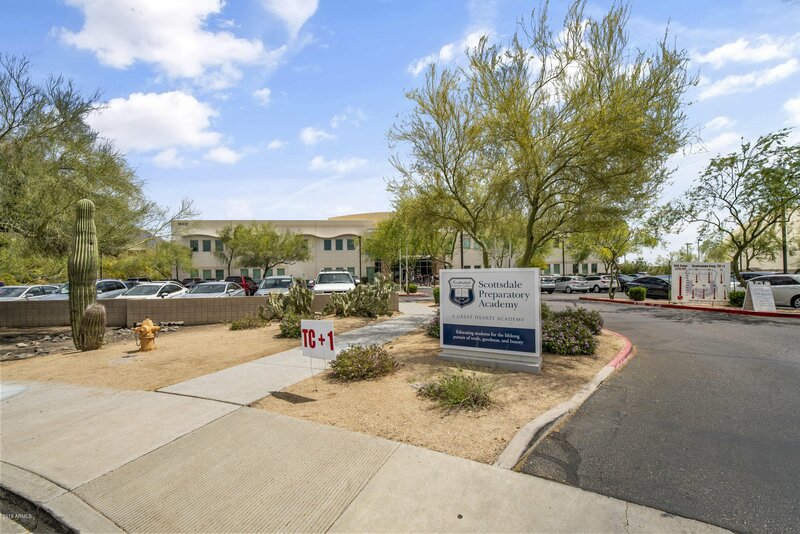 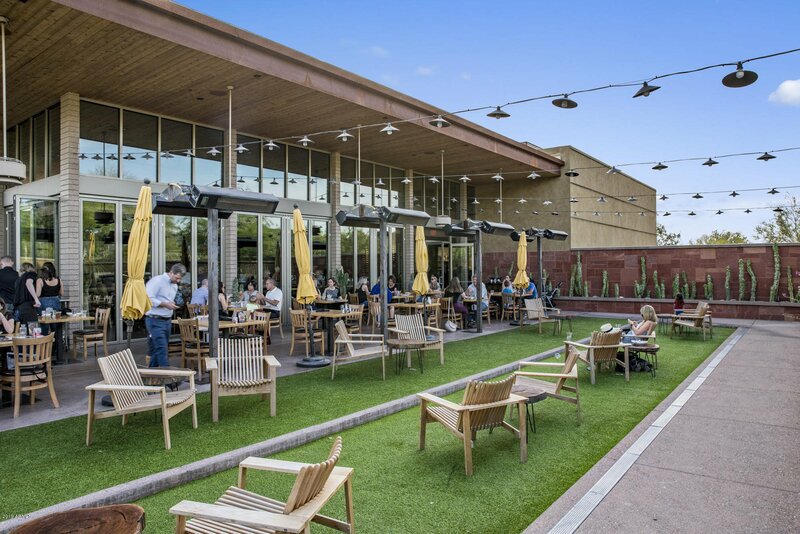 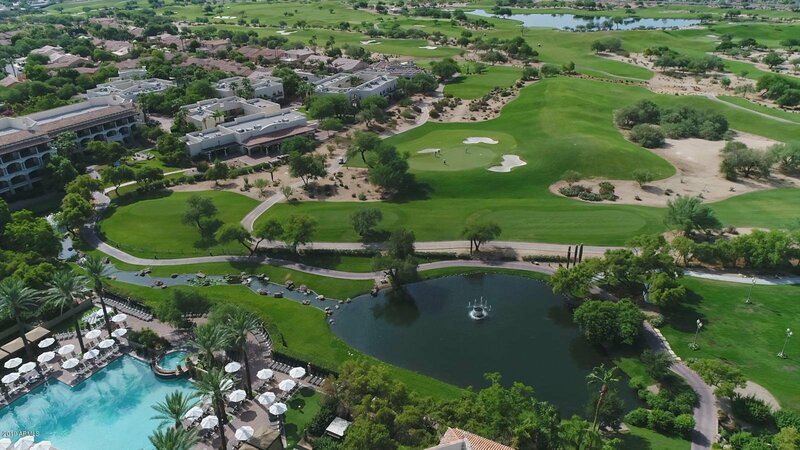 The location is ideal...just steps from Barrett-Jackson, West World, hiking, Ice Den and nearby TPC Scottdale, Phoenix Open, Birds Nest, Scottsdale Quarter and so much more. 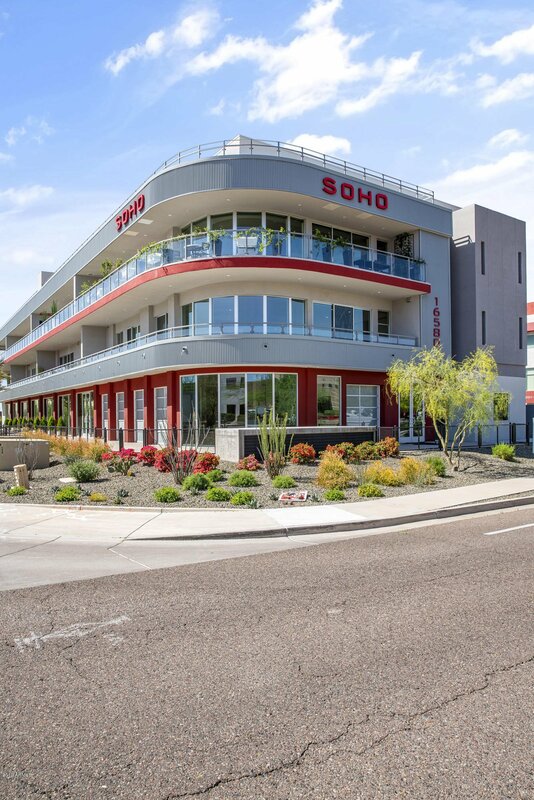 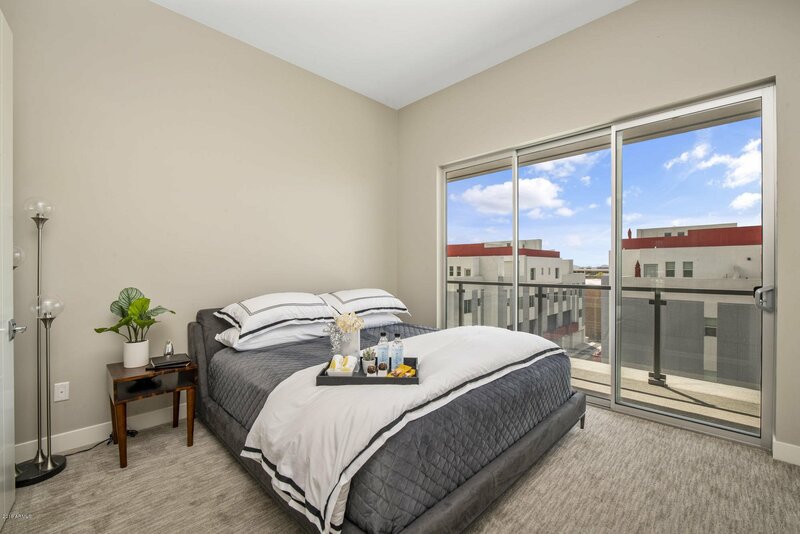 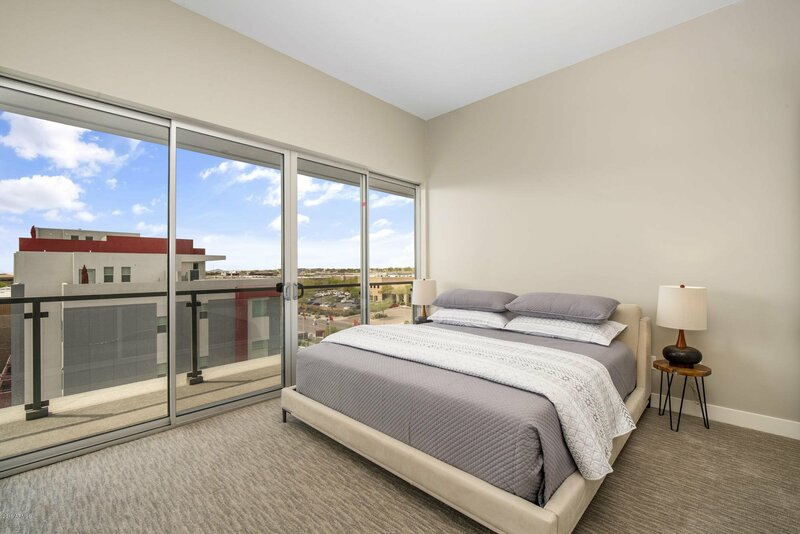 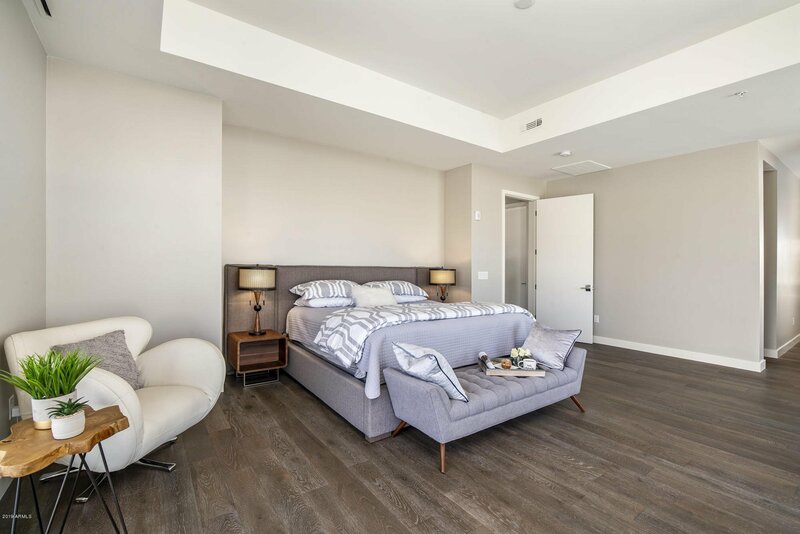 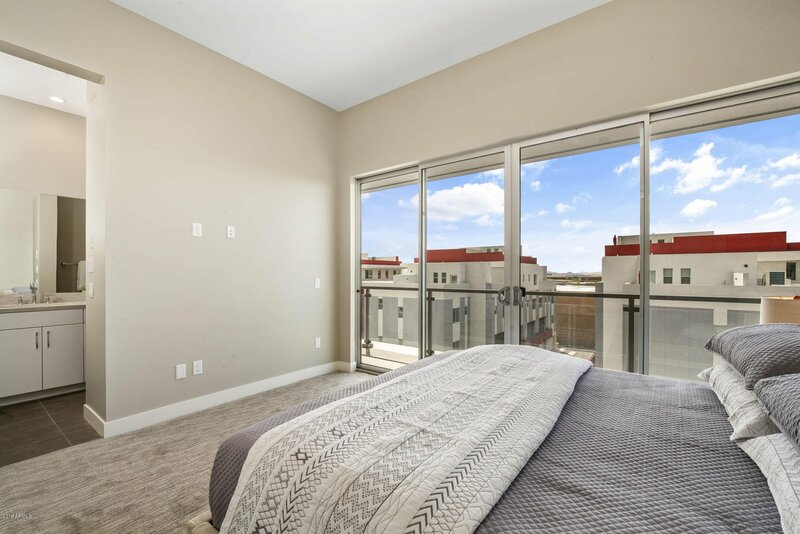 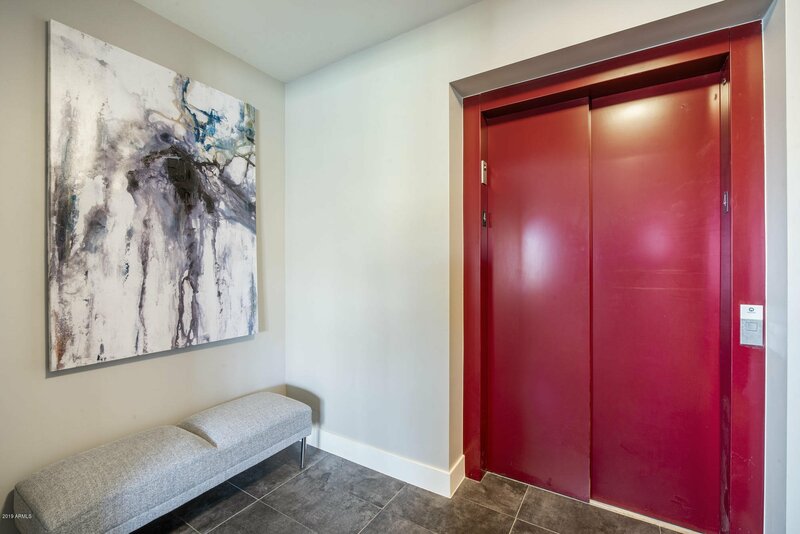 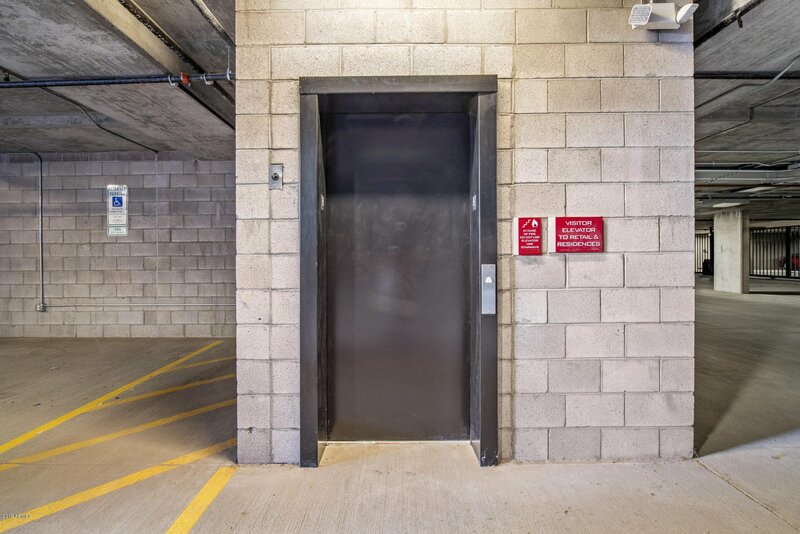 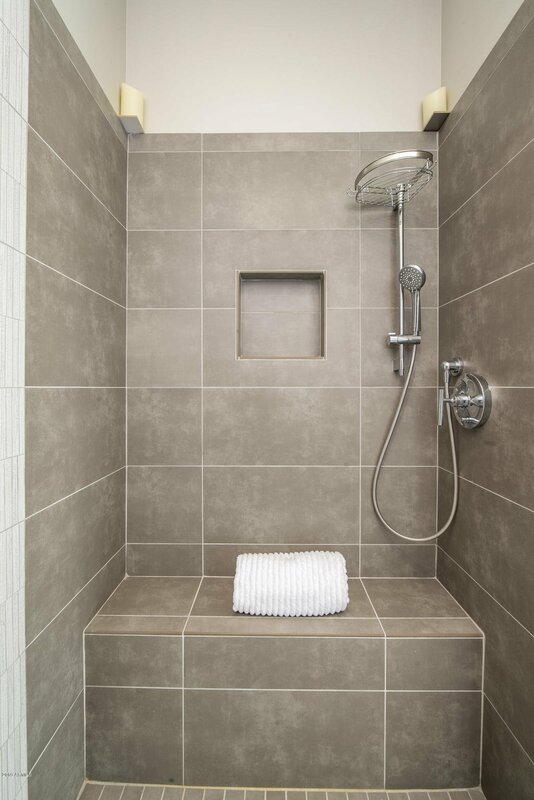 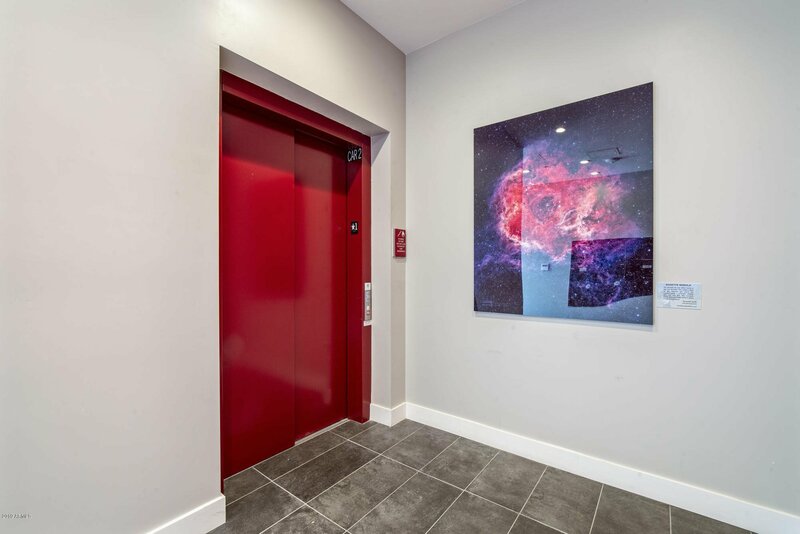 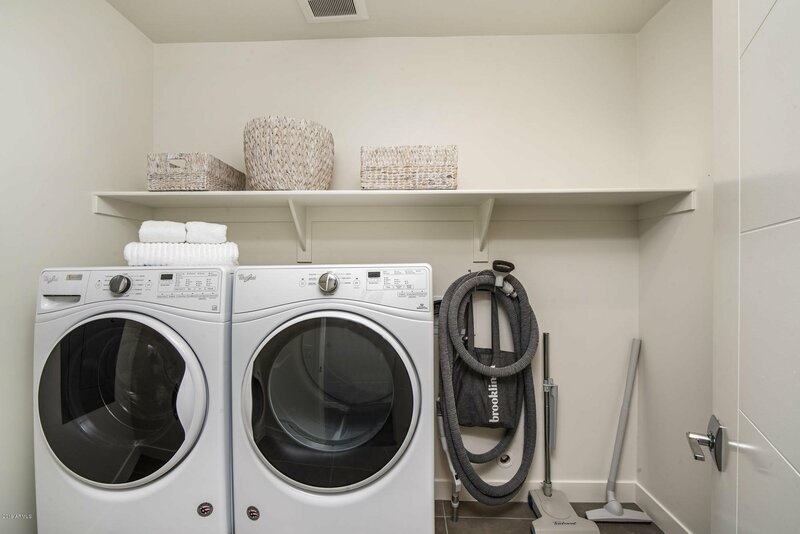 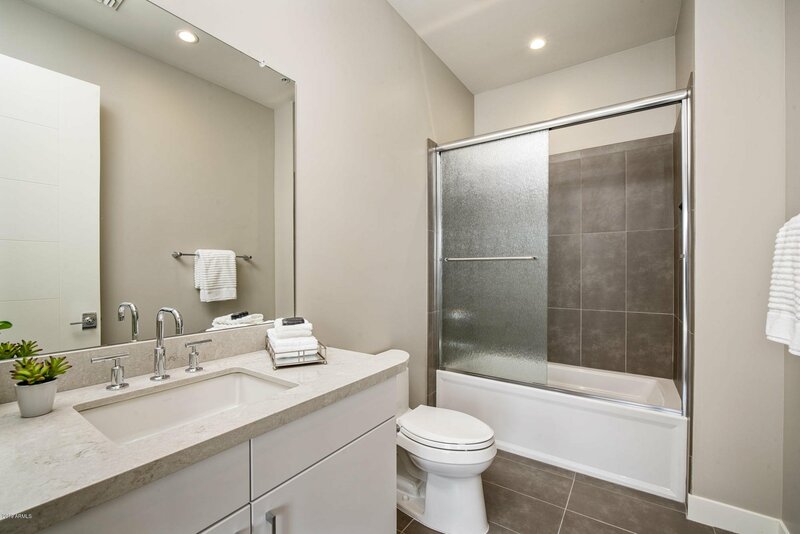 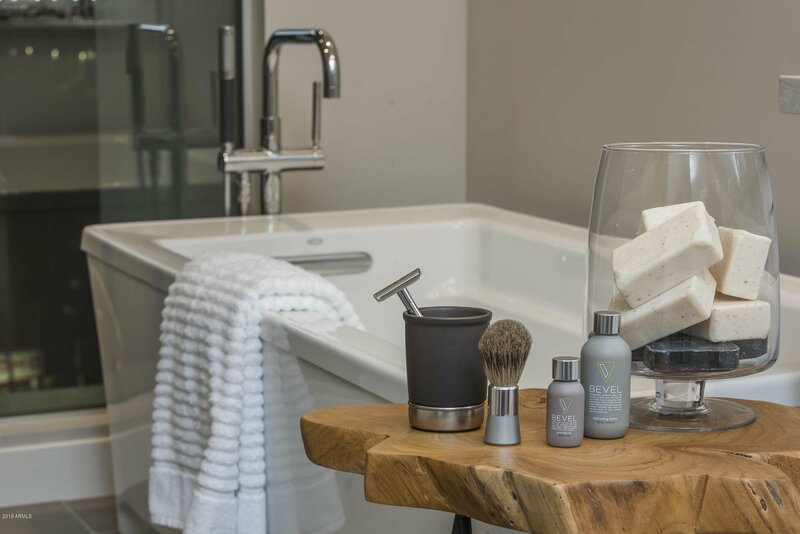 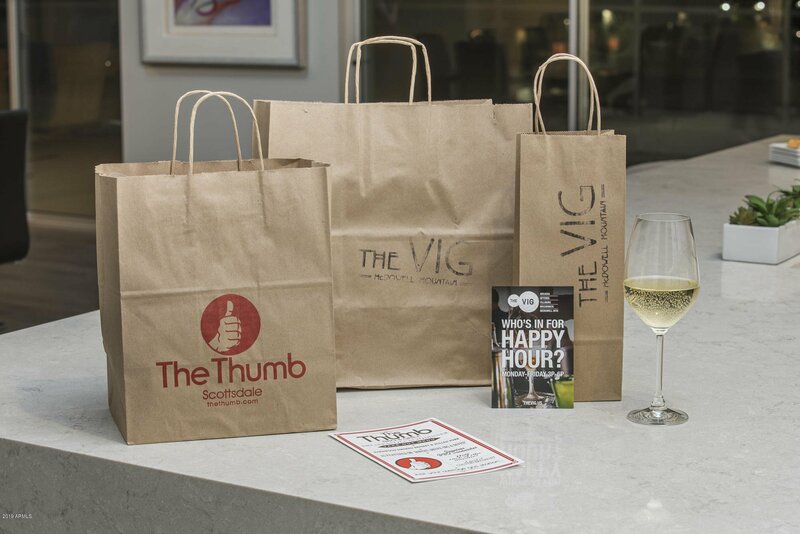 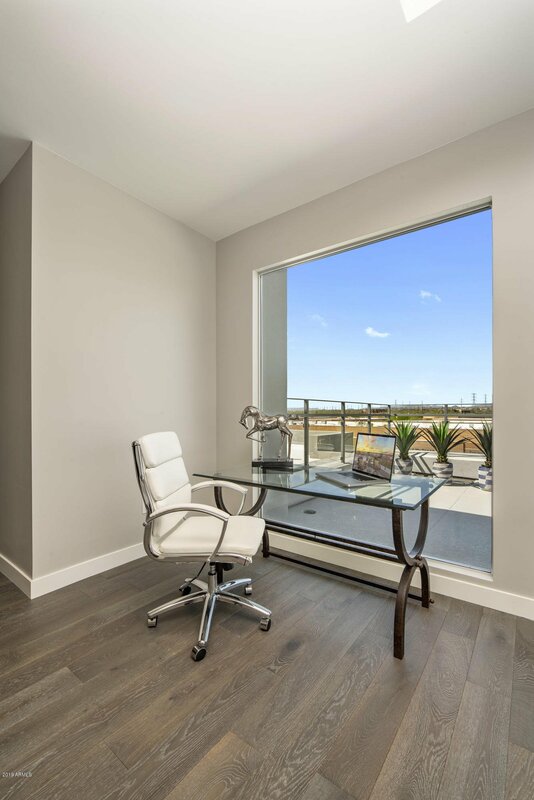 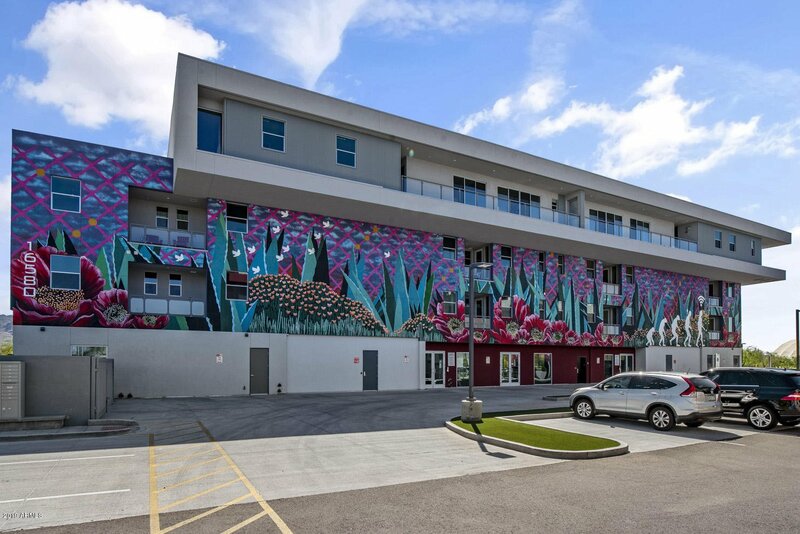 Location, Luxury, Amenities, Views...Welcome to SOHO!